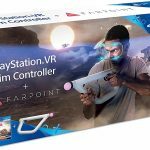 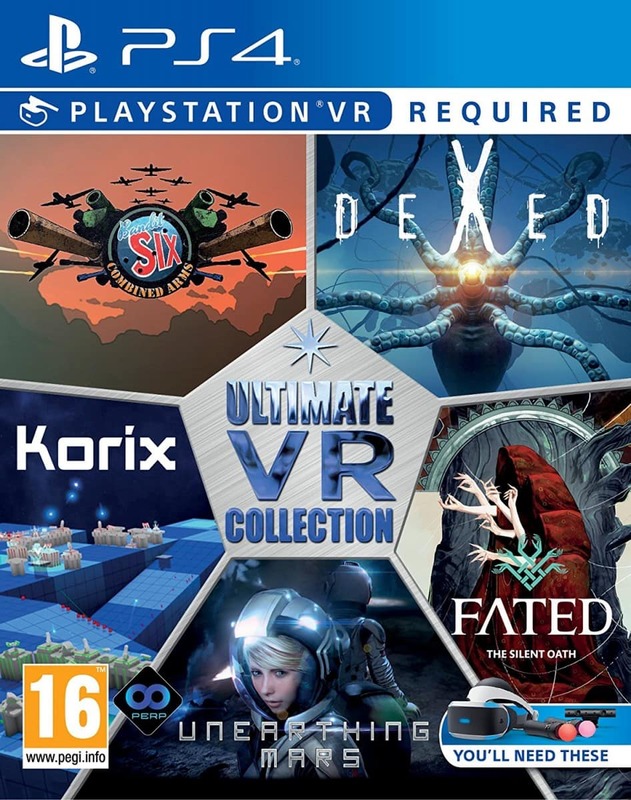 We believe that retail PSVR games are an interesting field in modern-day video game collecting because they’re highly collectible. 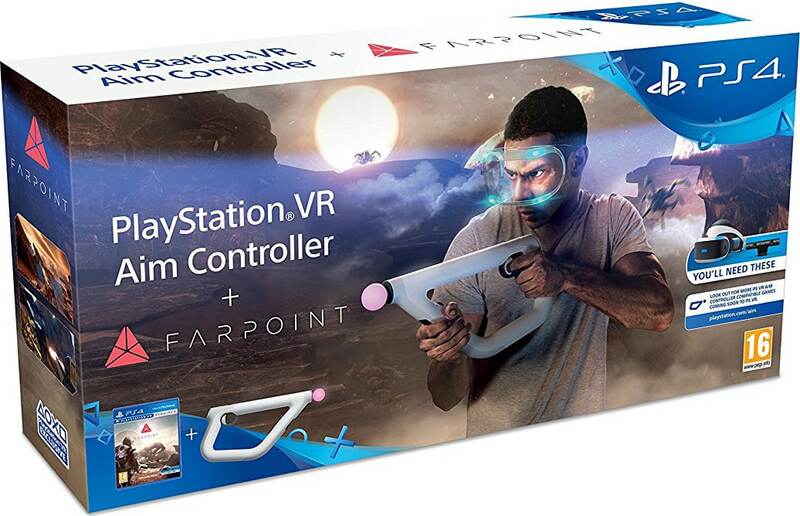 Therefore we thought to bring you an overview. 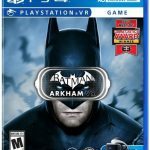 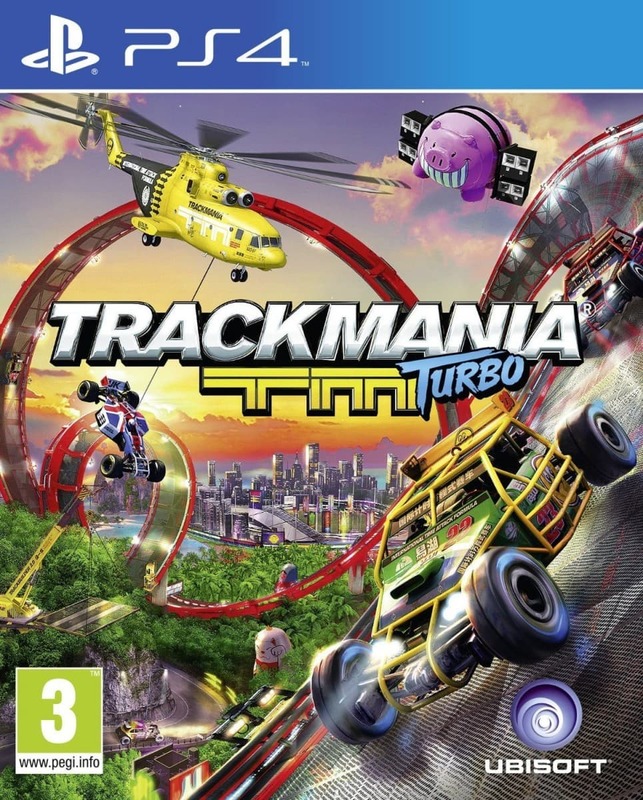 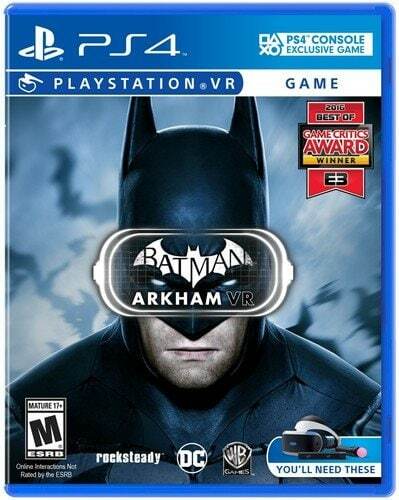 These releases are sometimes region exclusives, Batman: Arkham VR for example. 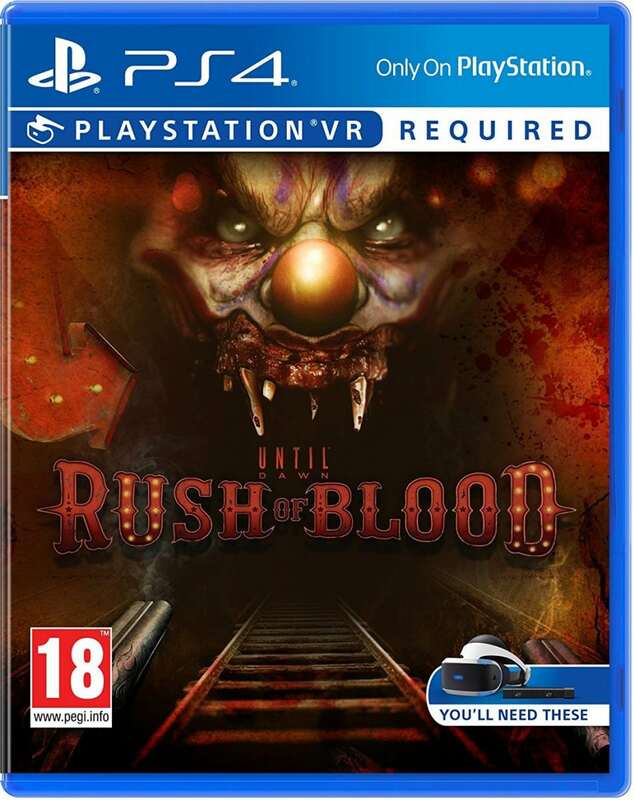 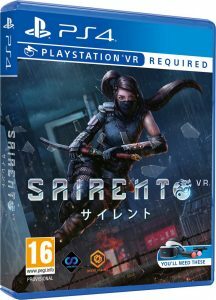 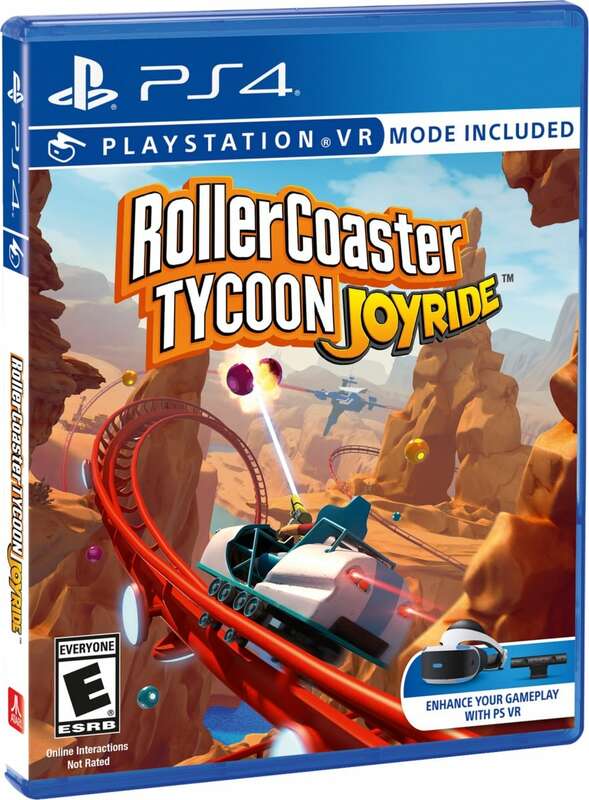 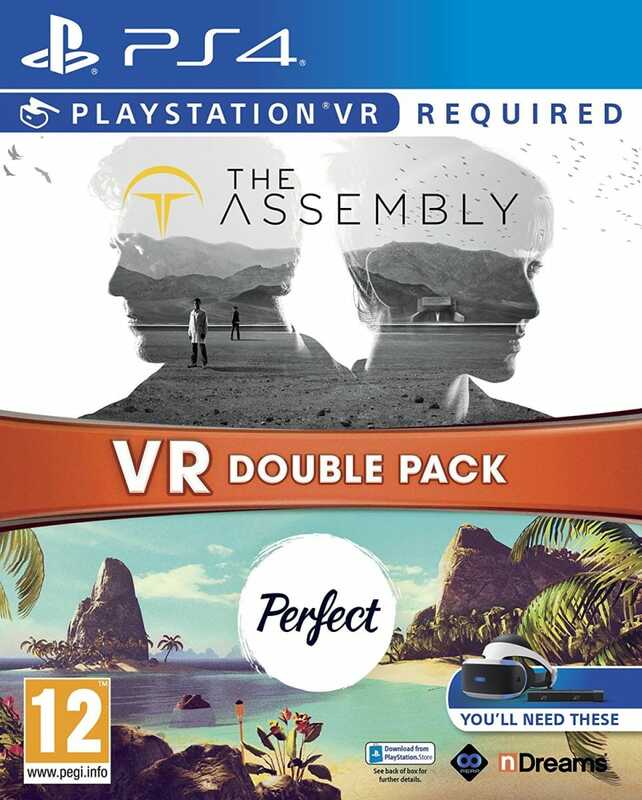 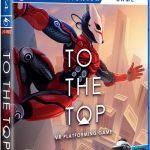 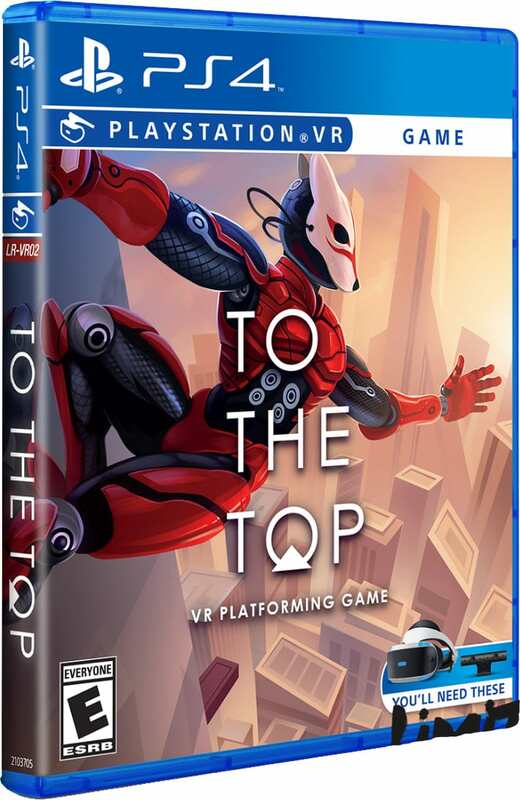 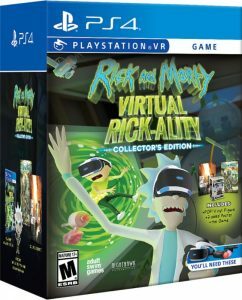 Even though we don’t have exact figures, it’s certain that PlayStation VR games are usually released in limited quantity. 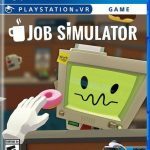 Hence some games are already hard to get a hold of and thus the value rises, for example, Job Simulator. 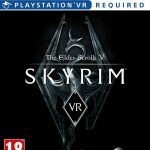 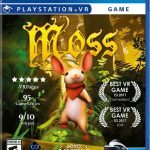 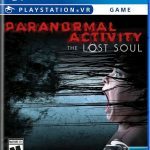 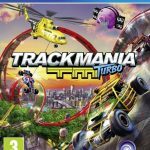 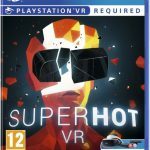 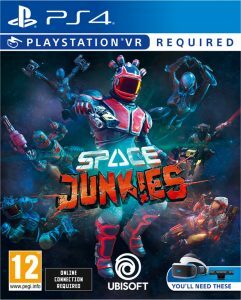 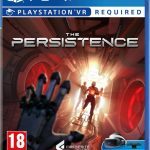 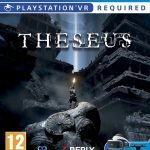 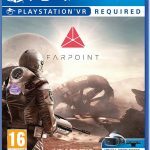 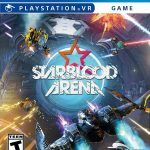 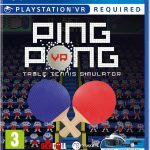 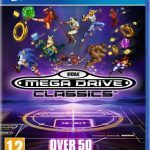 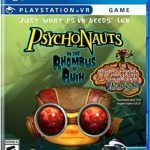 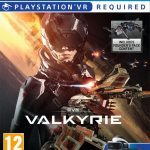 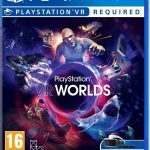 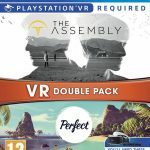 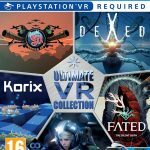 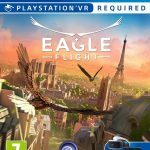 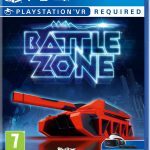 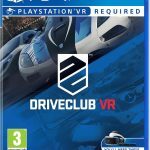 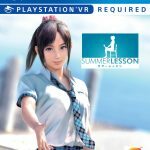 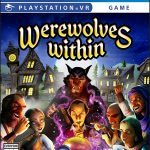 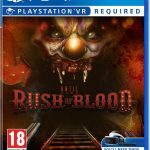 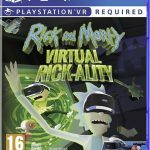 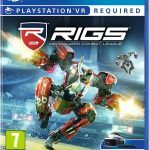 Over 70 games which require PSVR or are compatible are available so far, with more to come. 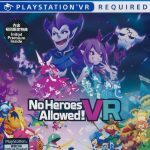 Finally, check below lists for an overview of released and announced retail PlayStation VR games. 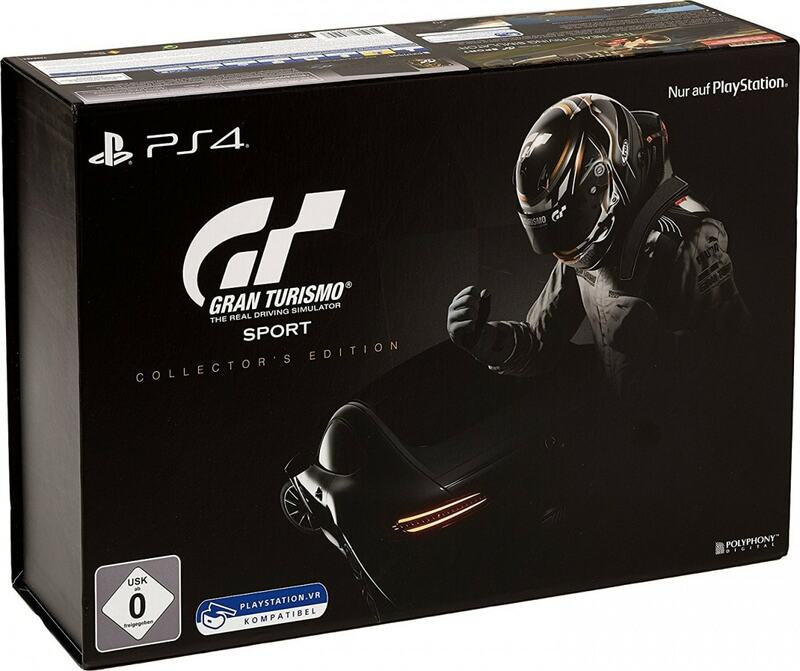 In addition, please contact us via Twitter, Facebook or email if you feel that we have missed any. 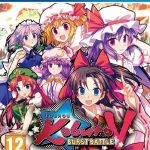 Creed: Rise to Glory TBA Play-Asia US exclusive? 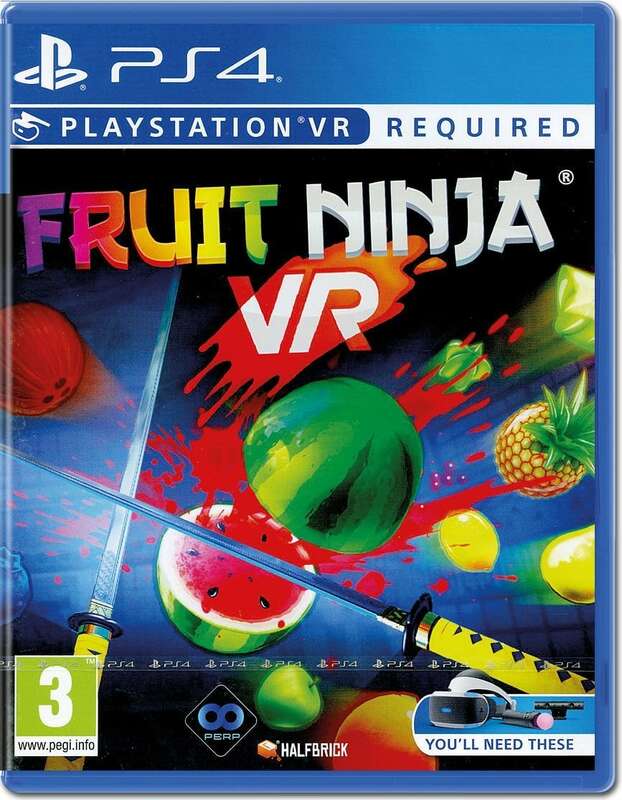 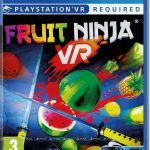 Fruit Ninja VR ??? 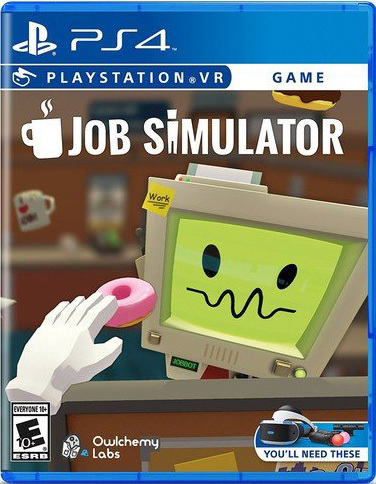 We were able to acquire an early copy. 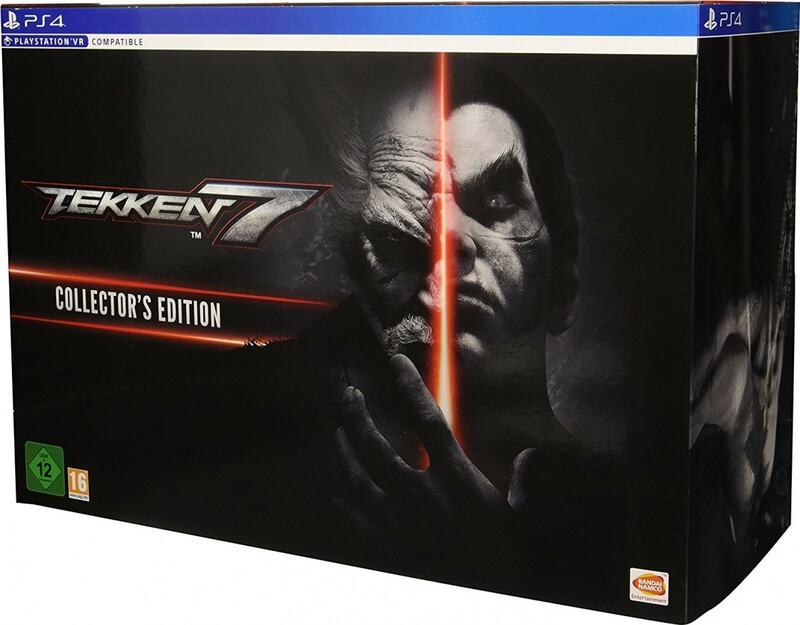 Home sweet home TBA Gamestop USA Gamestop US exclusive? 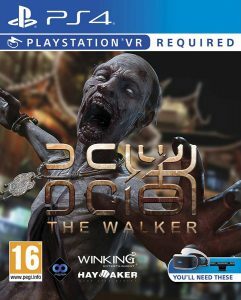 It's available at different (online) retailers in various countries. 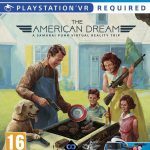 The Developer contacted me to say that they are even working on bringing the game to retail in the US. 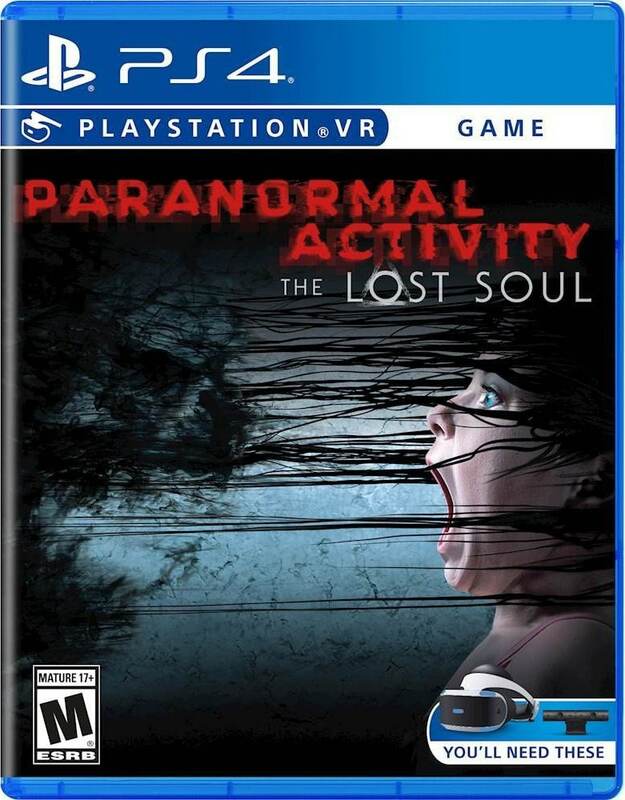 Paranormal Activity: The lost Soul eBay US Best Buy timed exclusive? 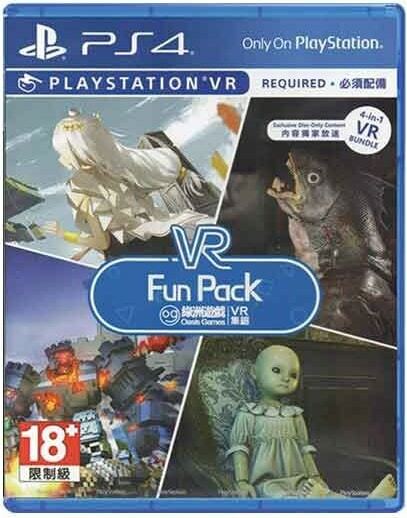 Not found anywhere else (besides eBay). 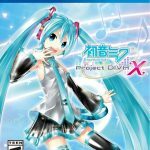 Hatsune Miku: Project Diva X Play-Asia Watch concerts in VR mode. 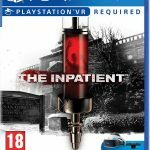 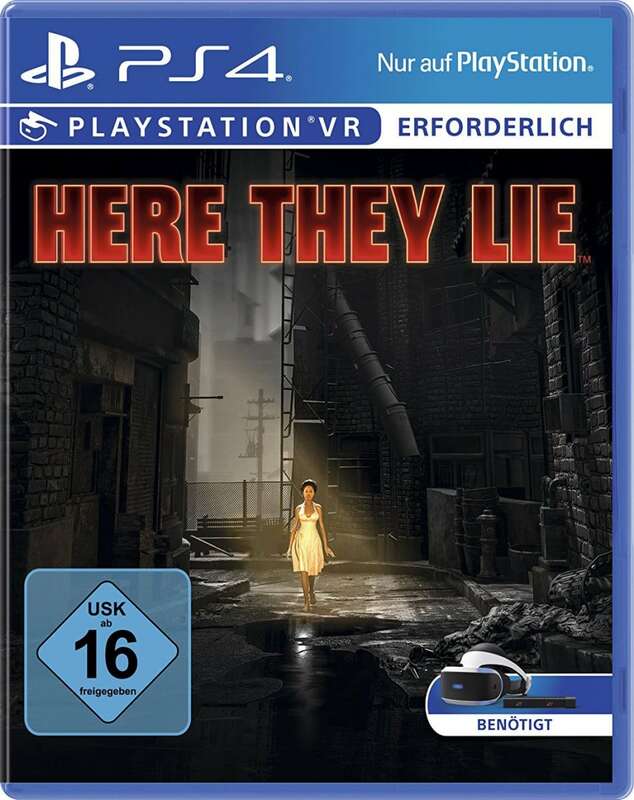 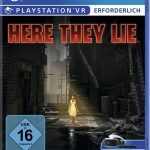 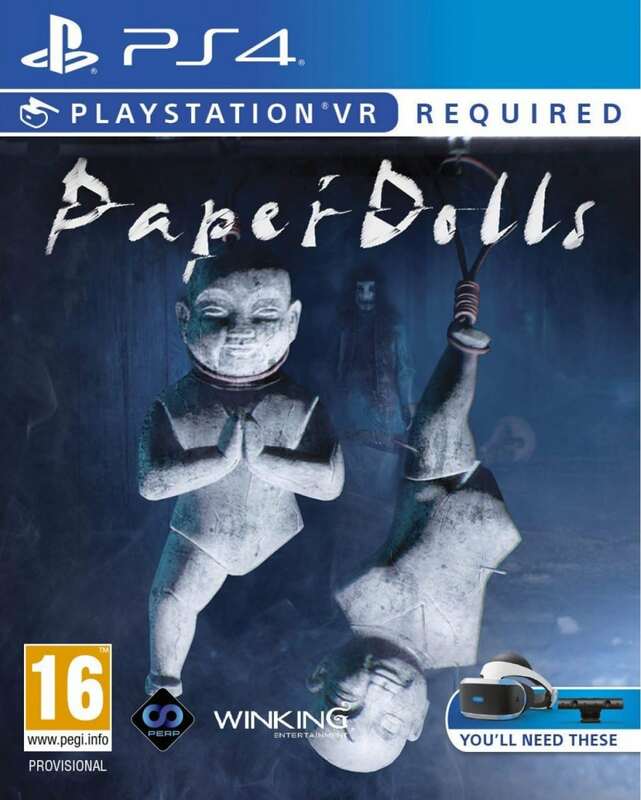 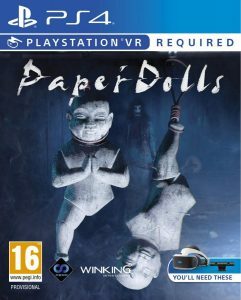 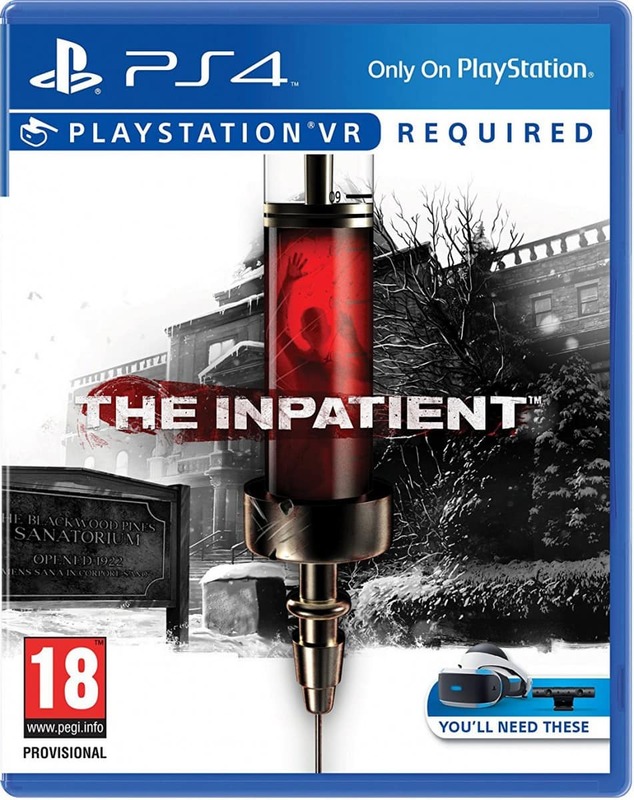 Here they lie Amazon DE 1st print = “PSVR required” on cover. 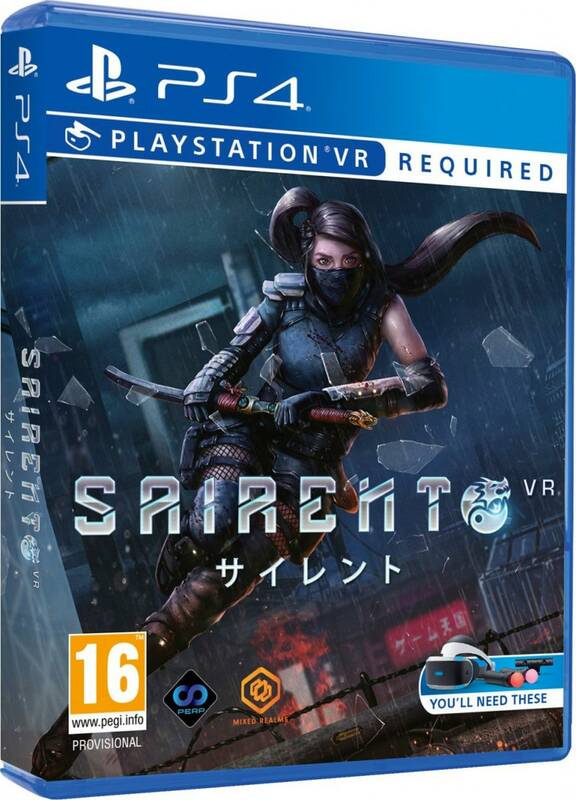 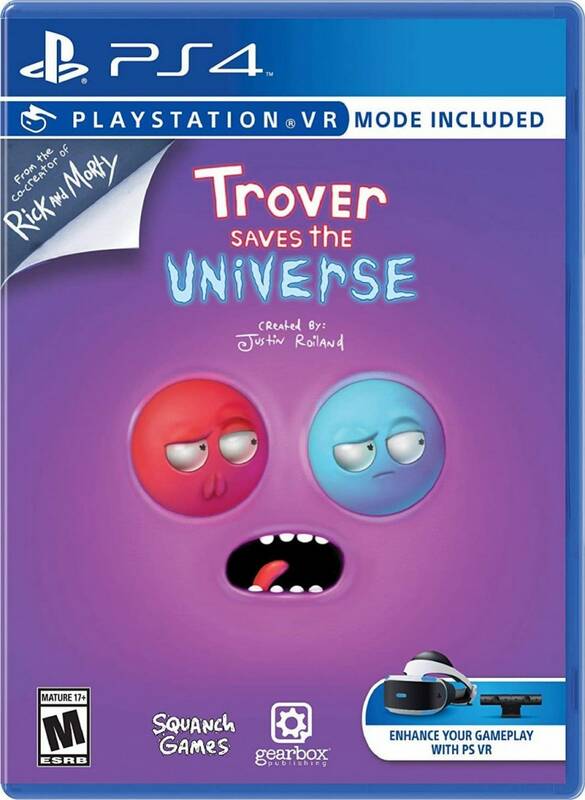 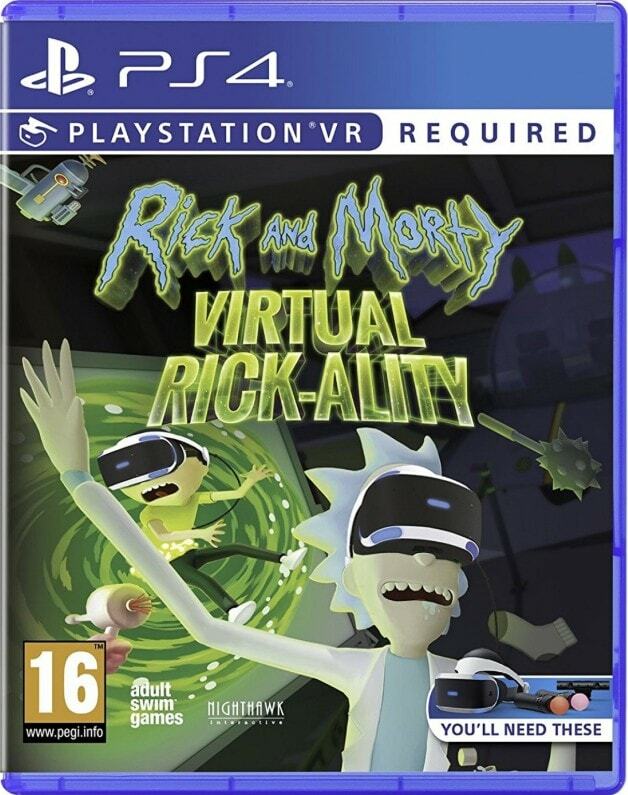 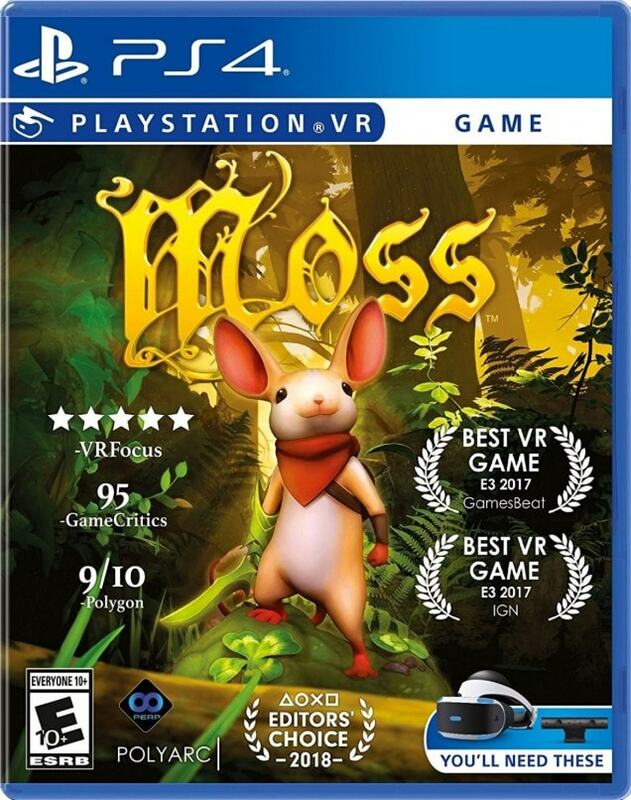 2nd print = “PSVR compatible” on the cover. 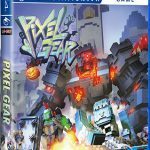 iam8bit store (US) iam8bit excl. 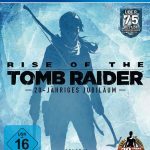 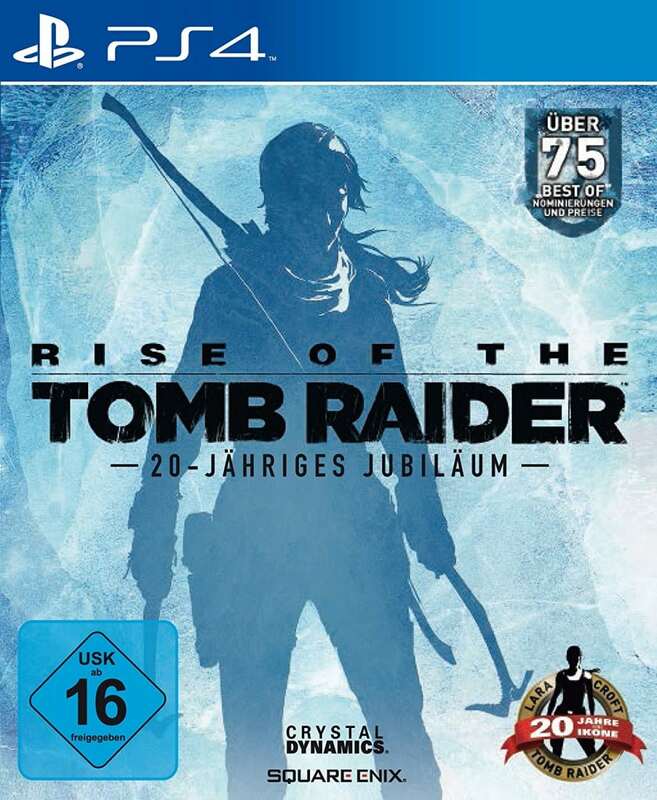 Rise of the Tomb Raider Amazon DE No PSVR indication on the cover. 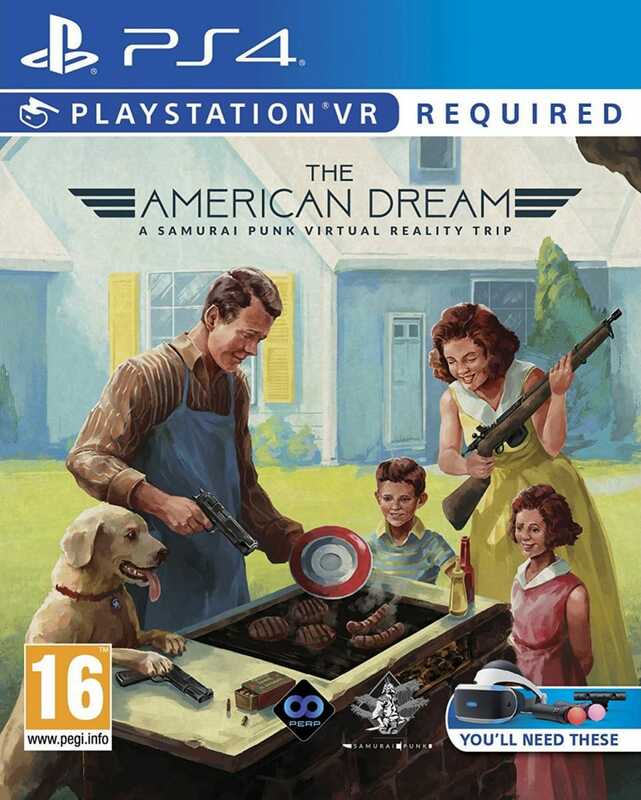 However, a VR mission is available via a free DLC. 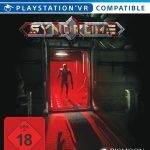 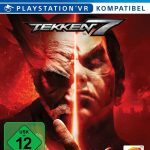 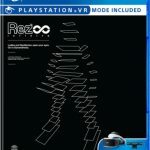 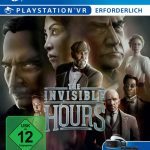 Amazon DE Is playable without PSVR with a patch available since Dec. 2017. 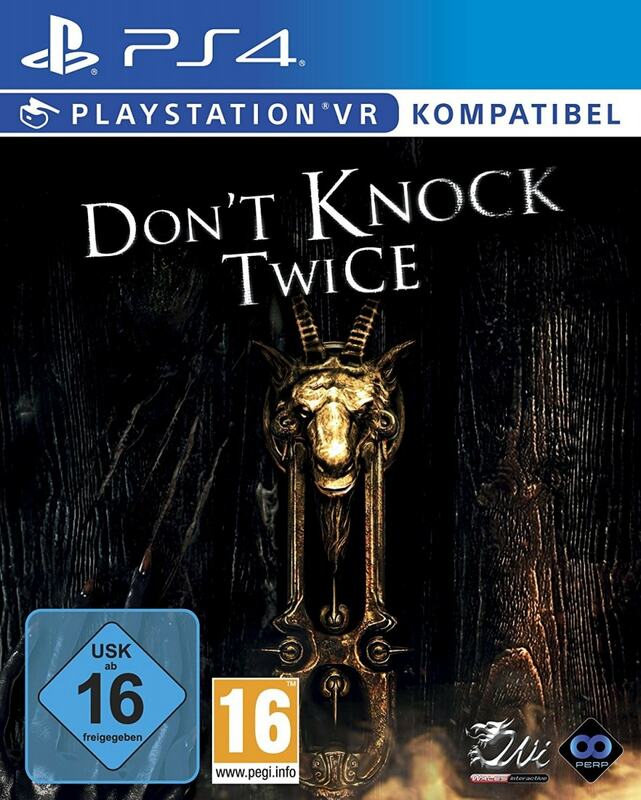 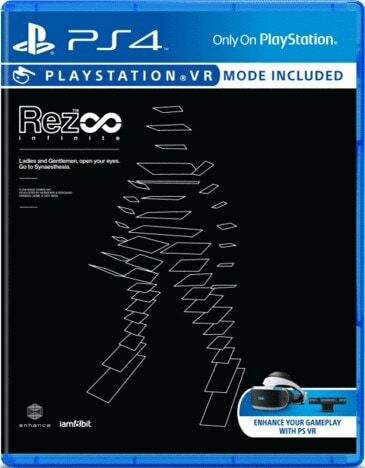 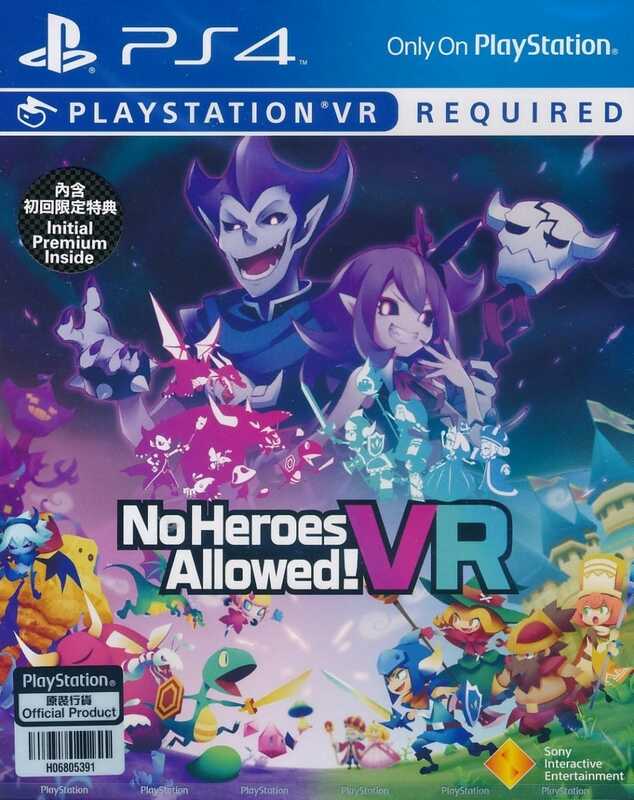 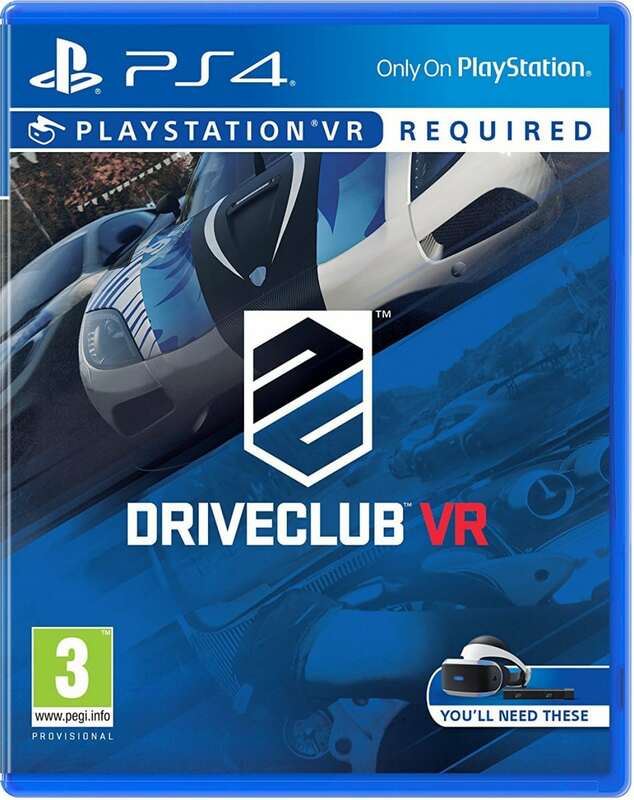 Amazon DE No PSVR indication on the cover. 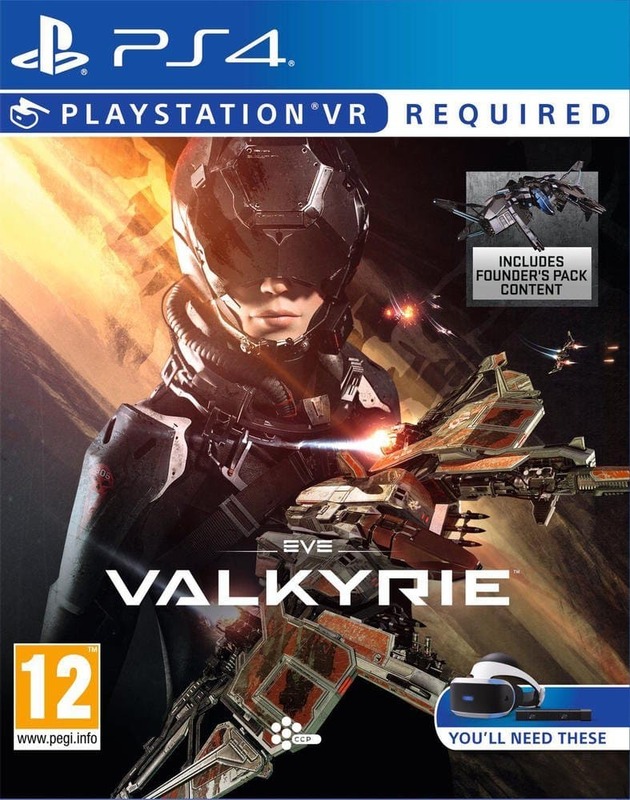 However, the VR Mission is a free DLC. 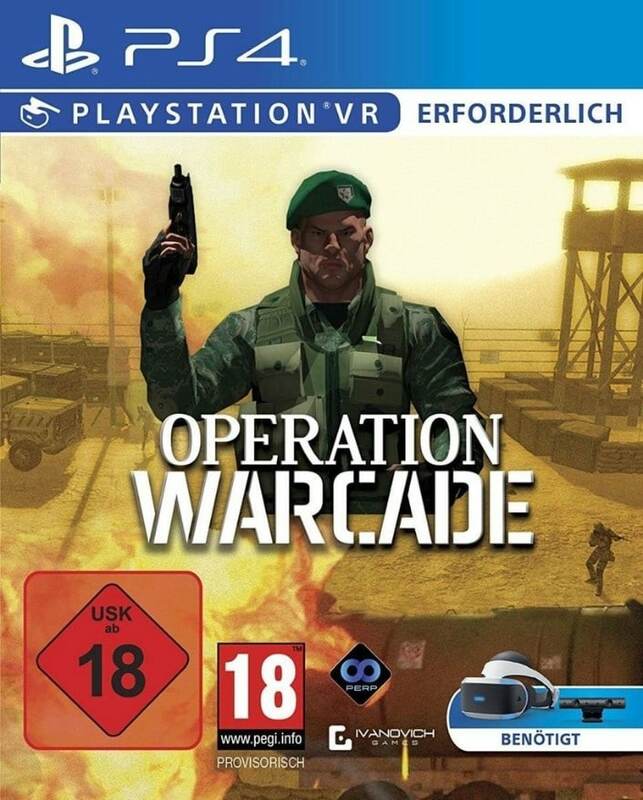 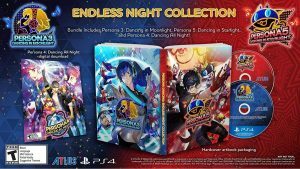 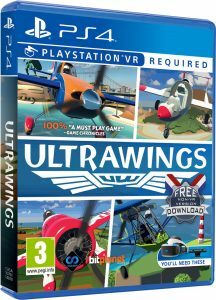 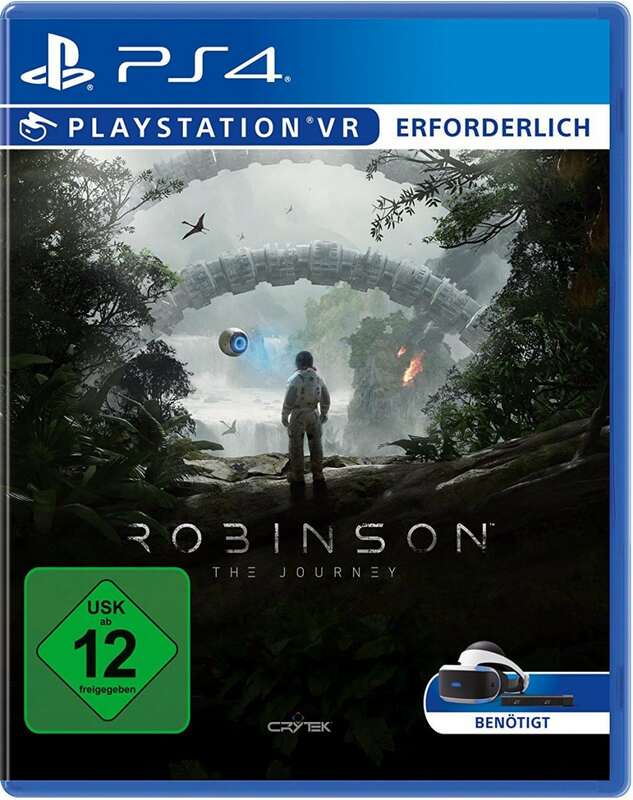 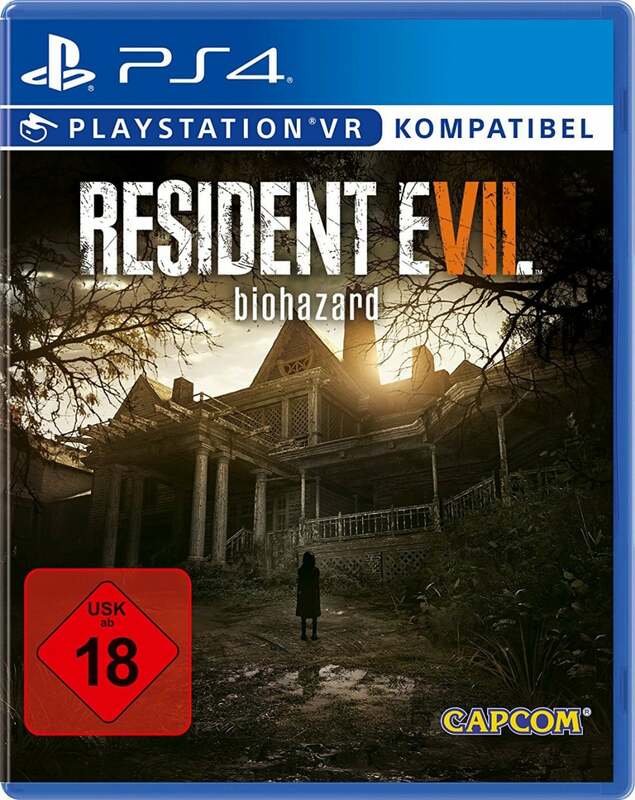 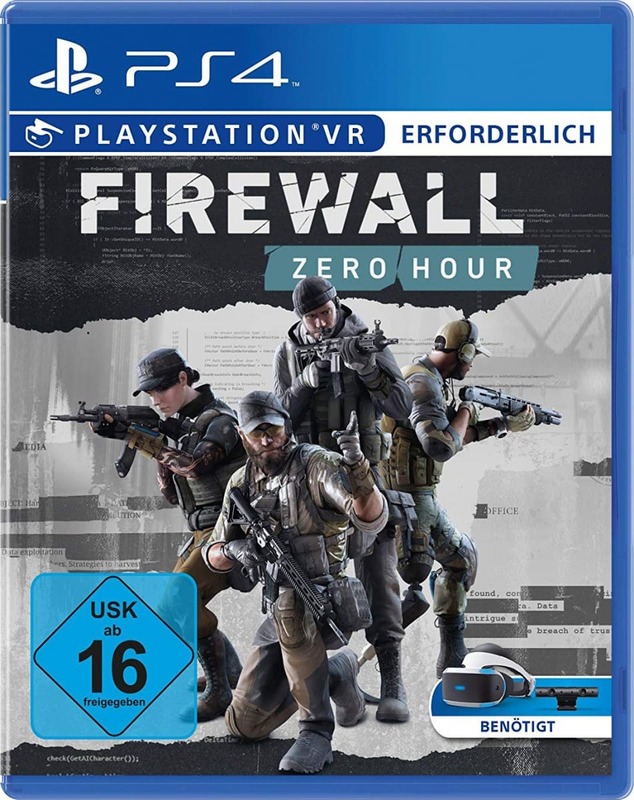 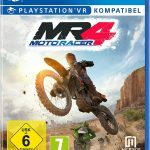 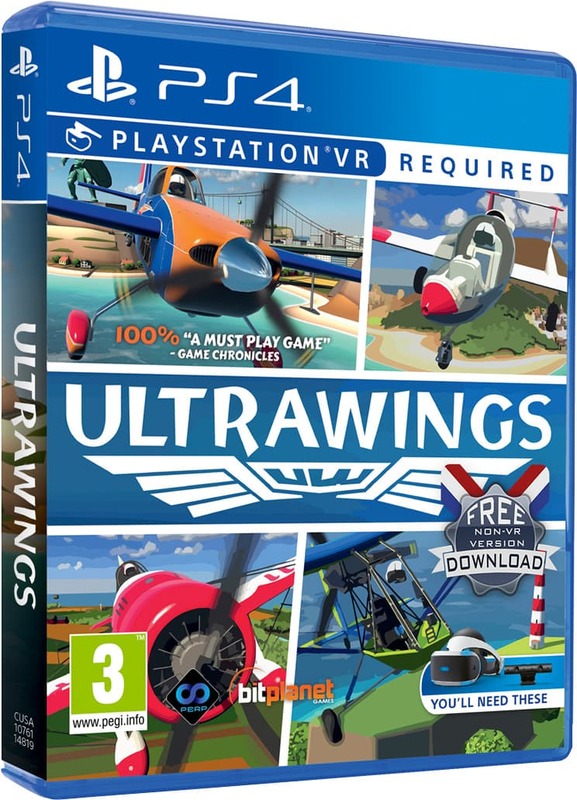 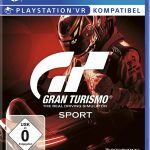 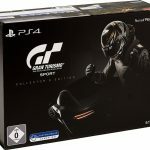 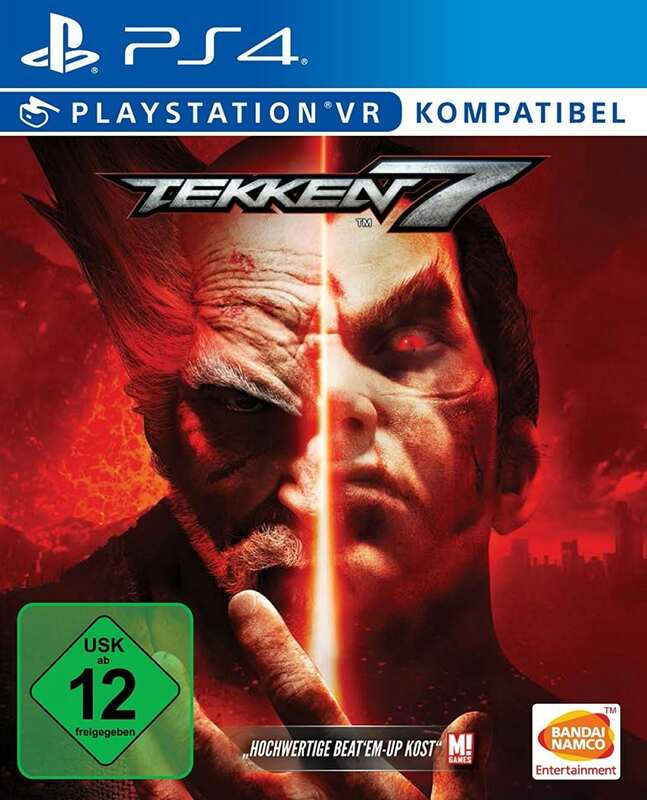 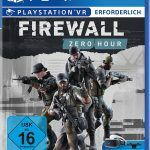 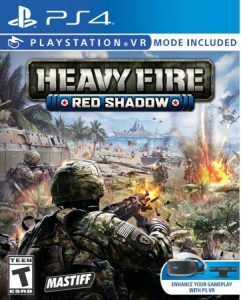 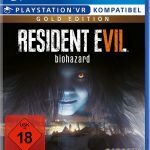 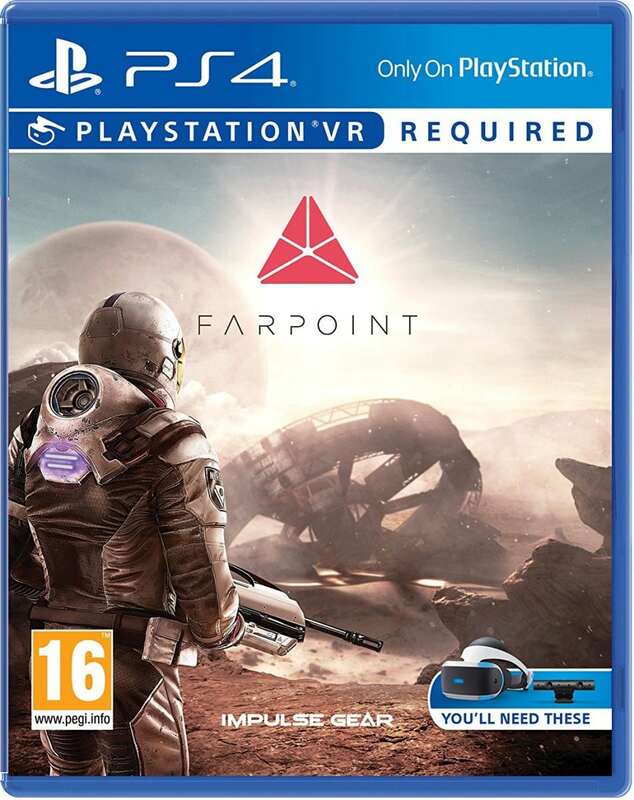 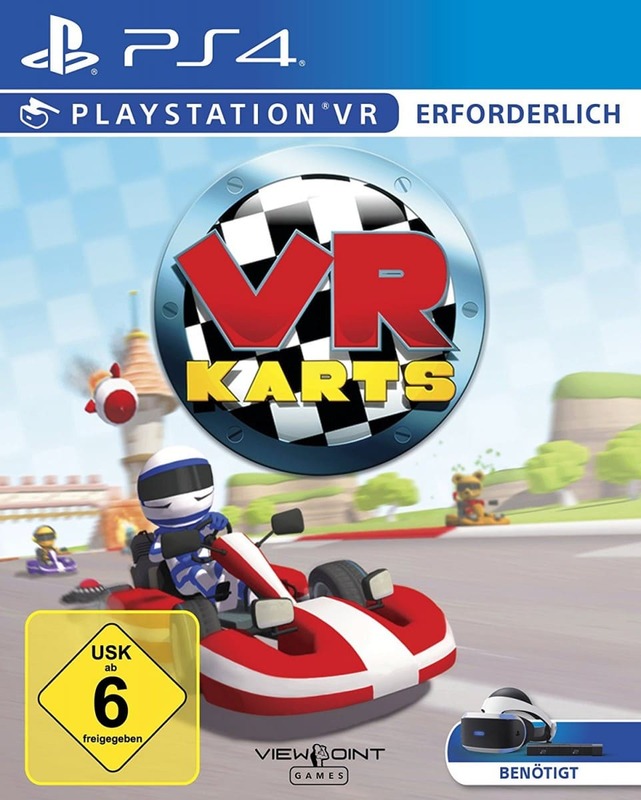 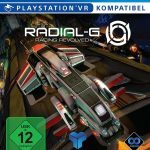 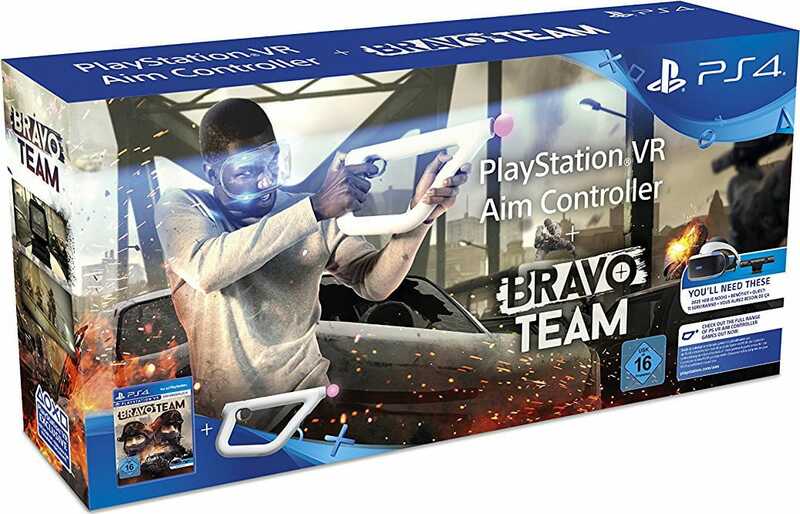 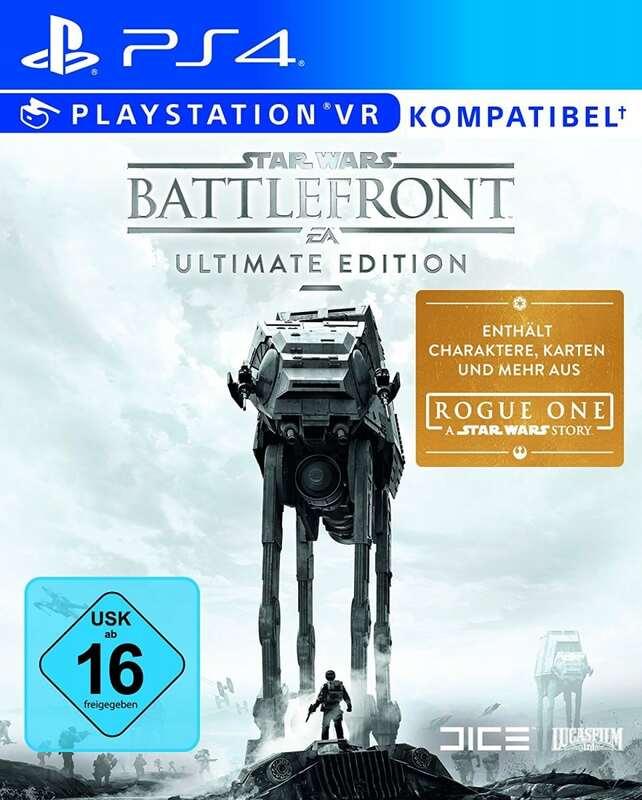 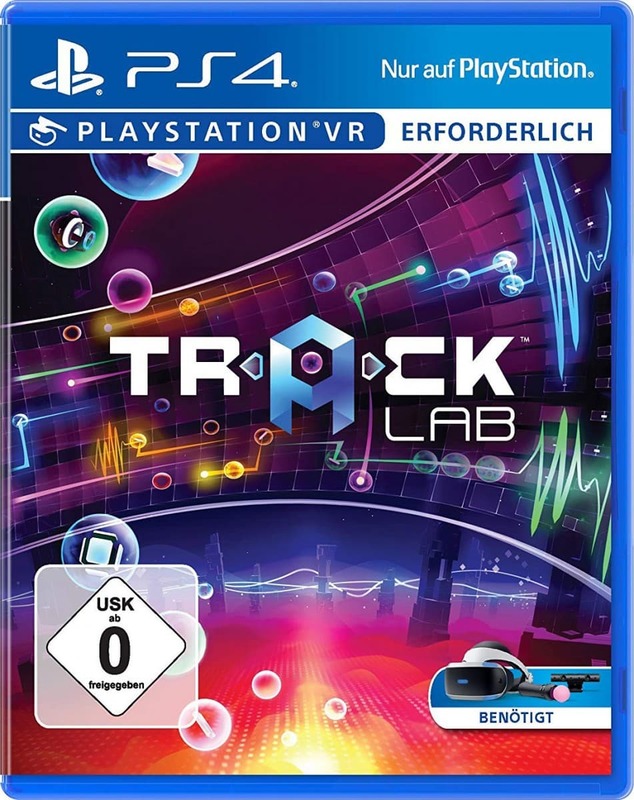 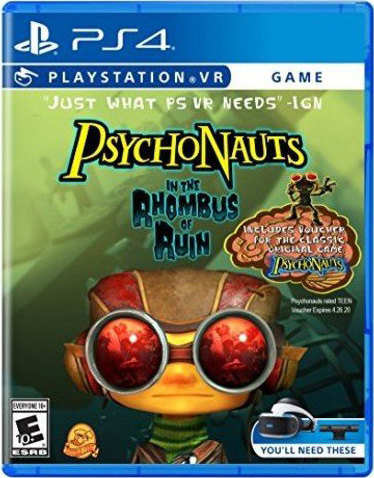 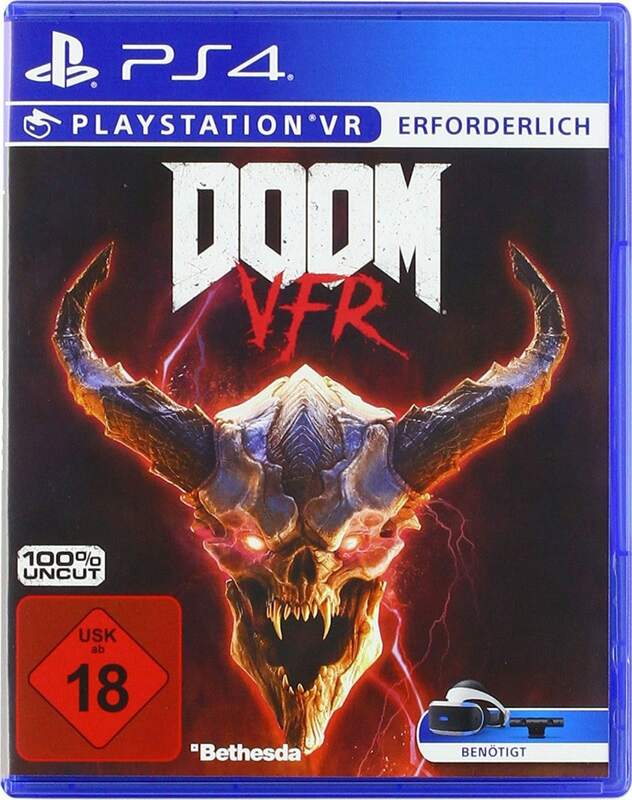 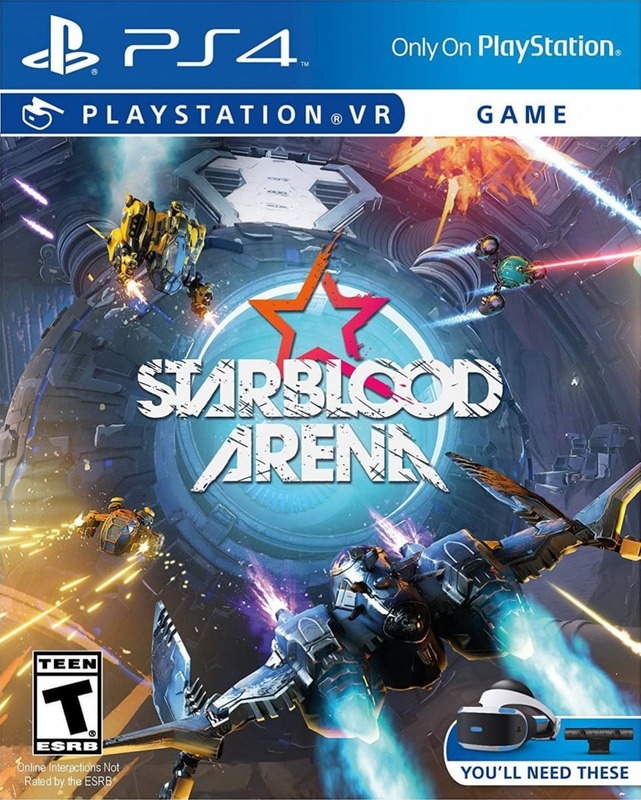 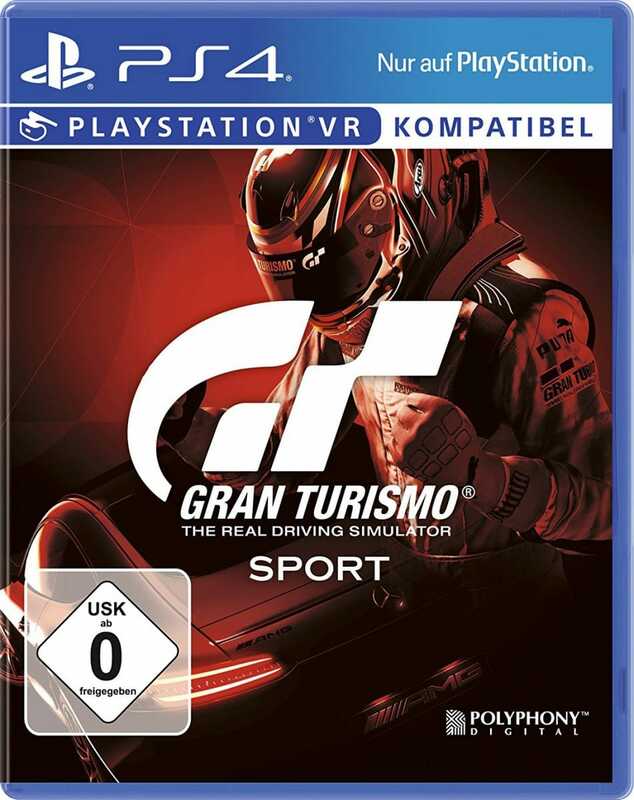 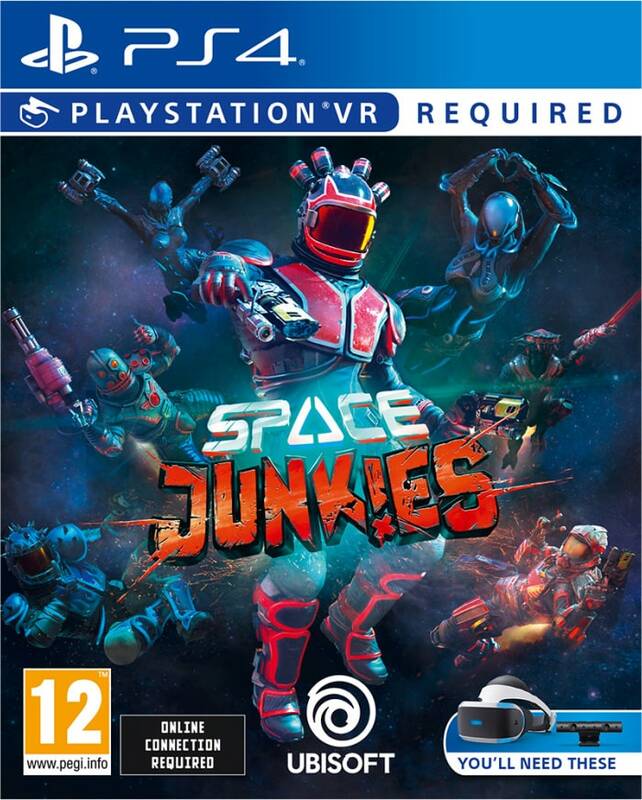 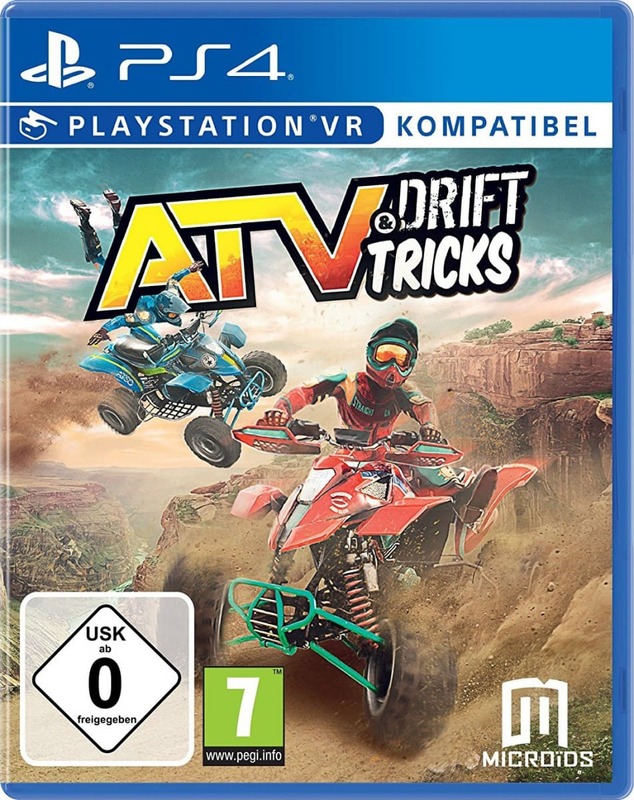 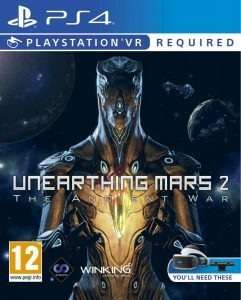 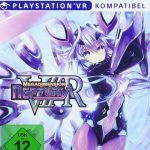 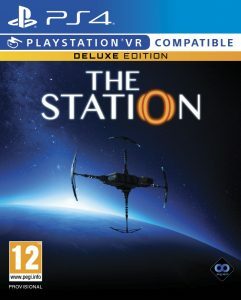 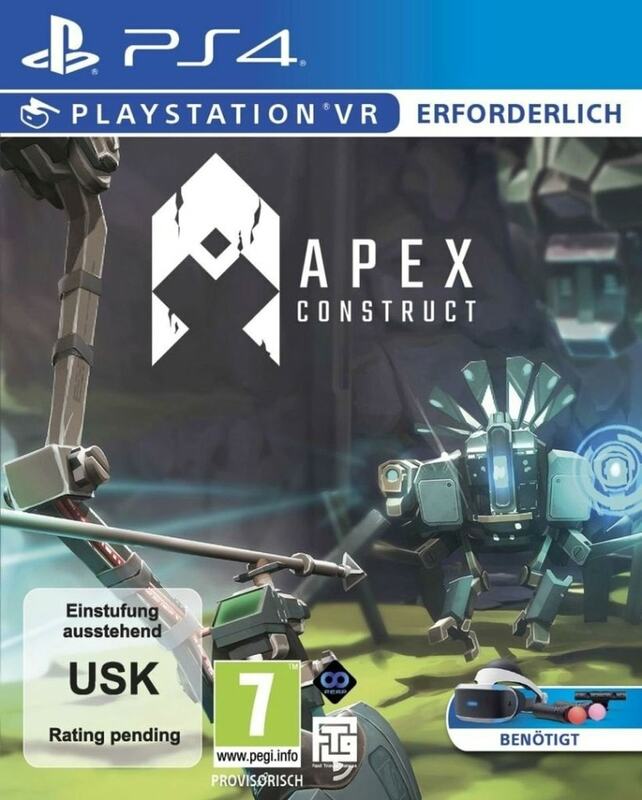 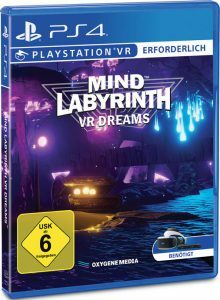 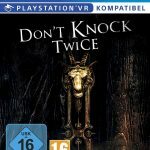 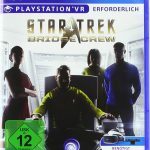 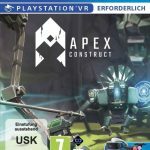 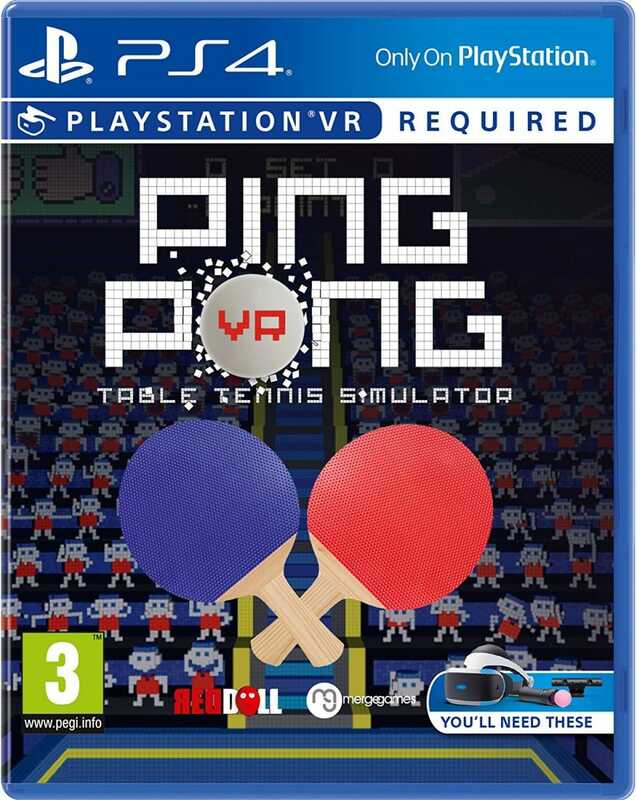 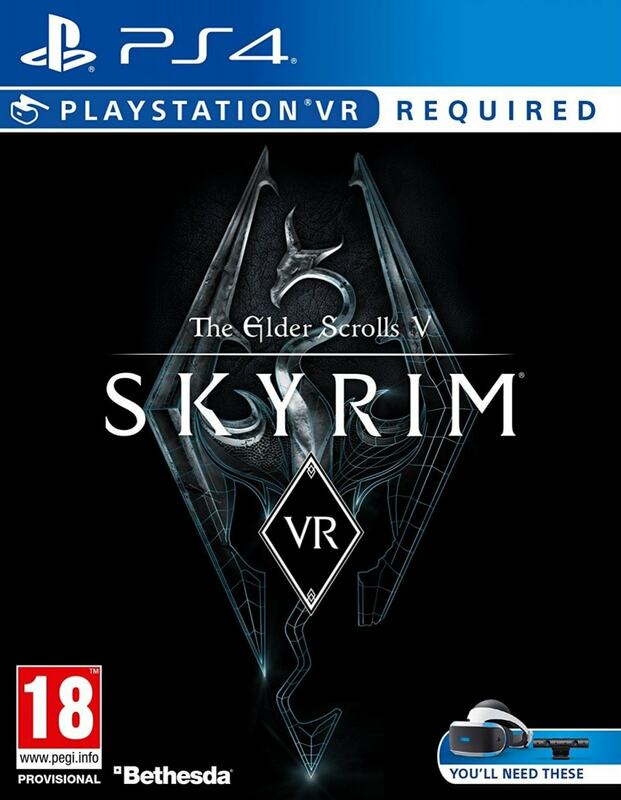 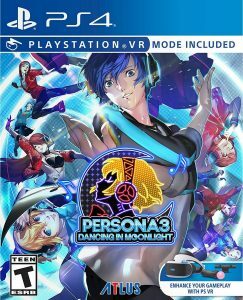 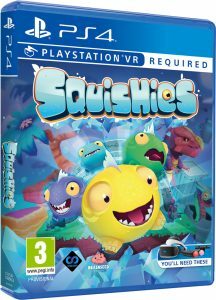 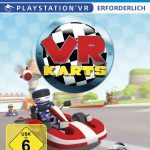 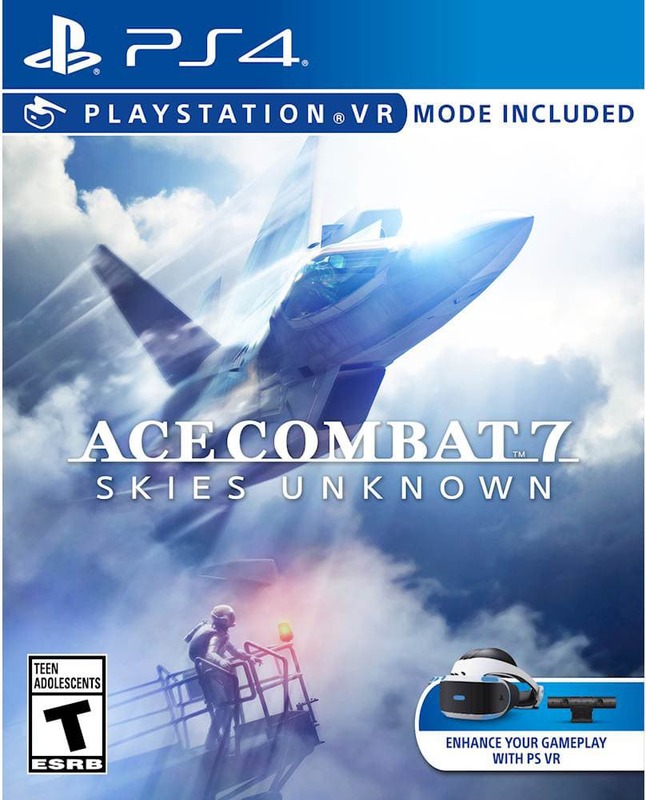 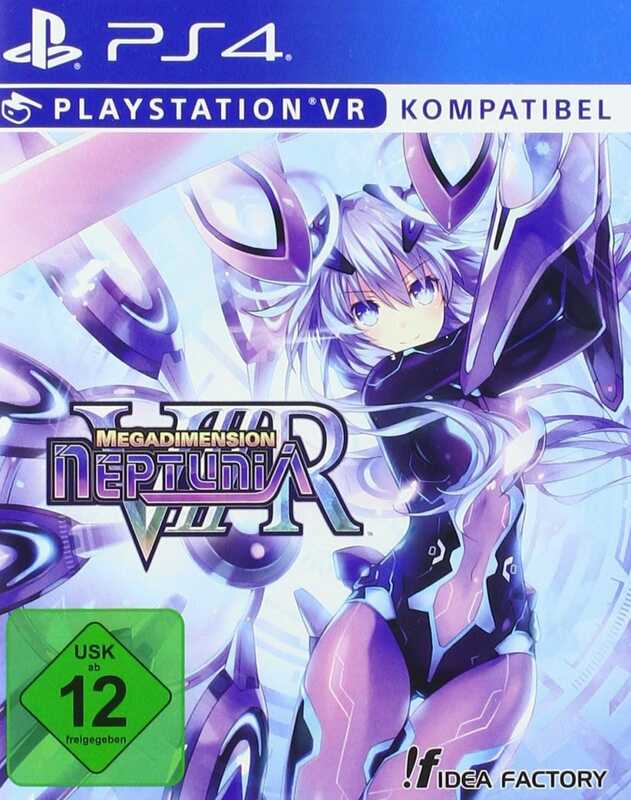 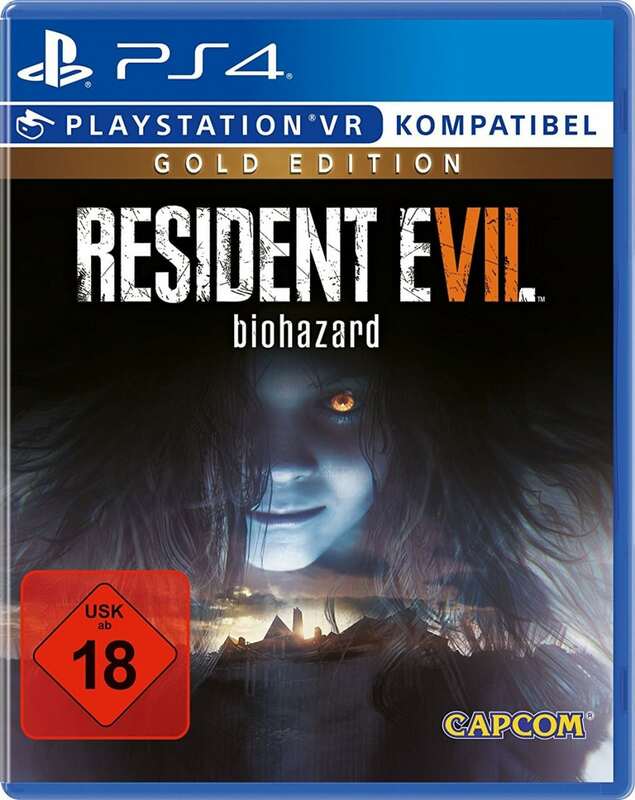 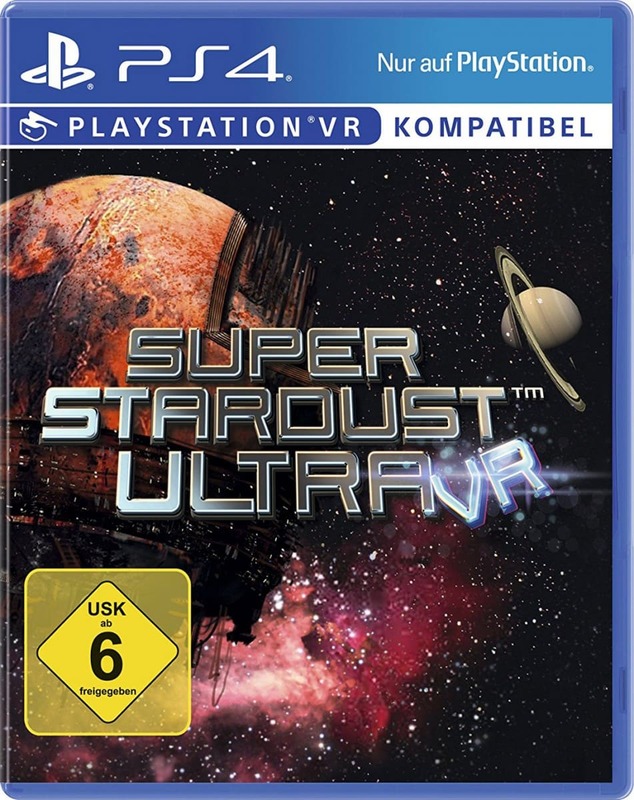 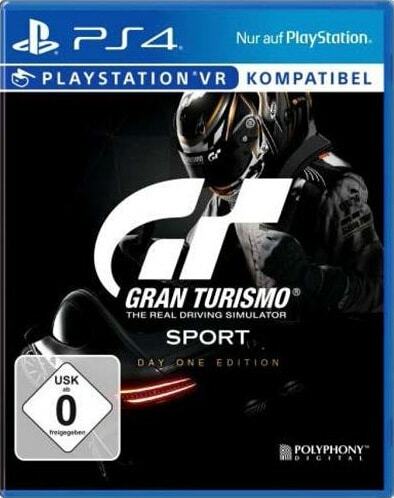 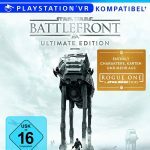 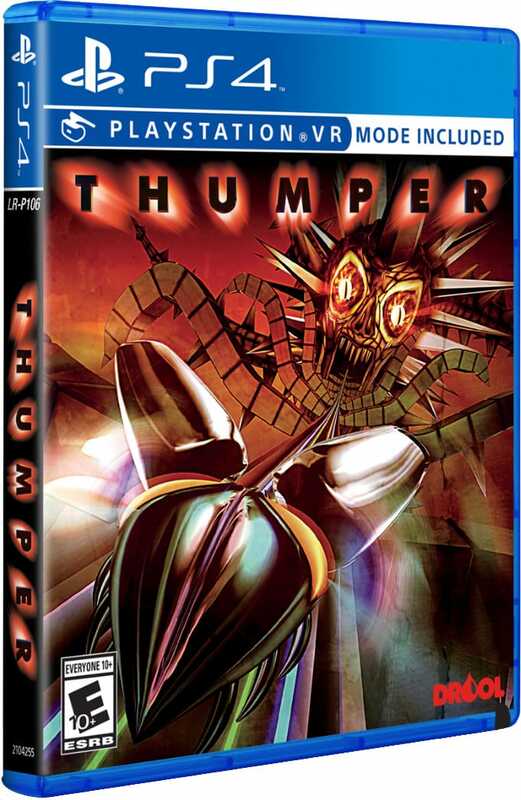 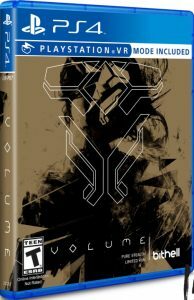 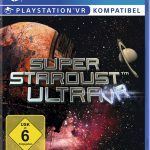 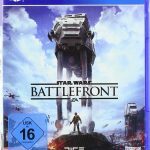 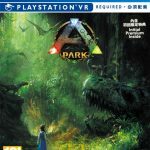 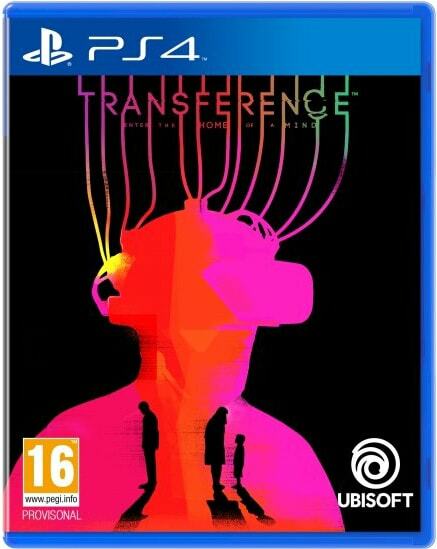 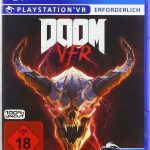 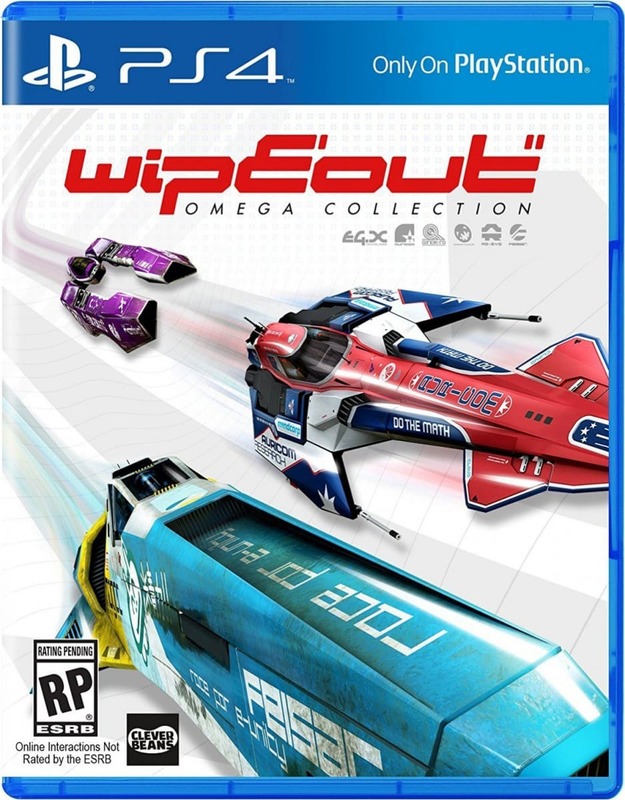 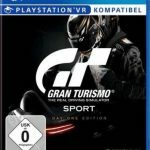 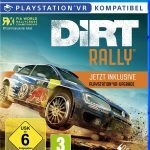 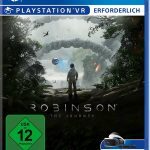 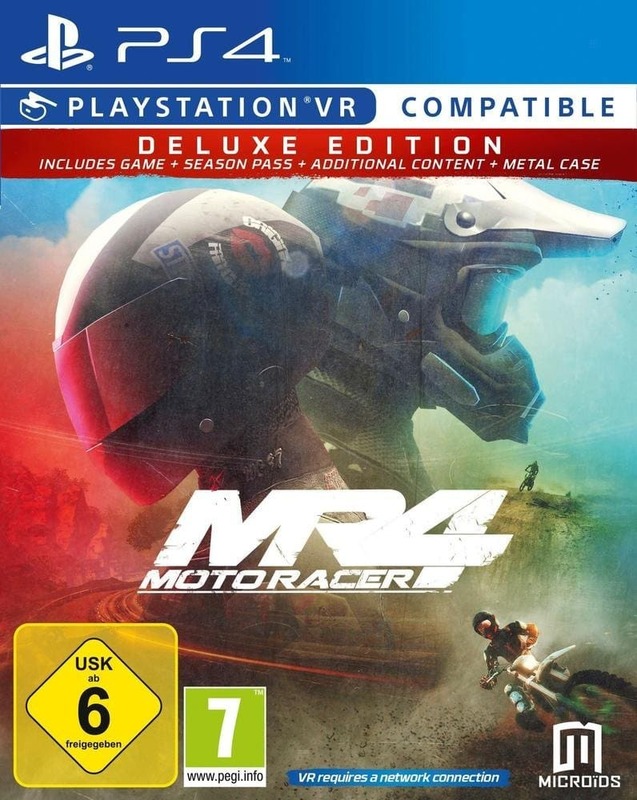 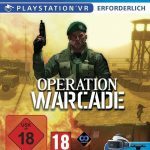 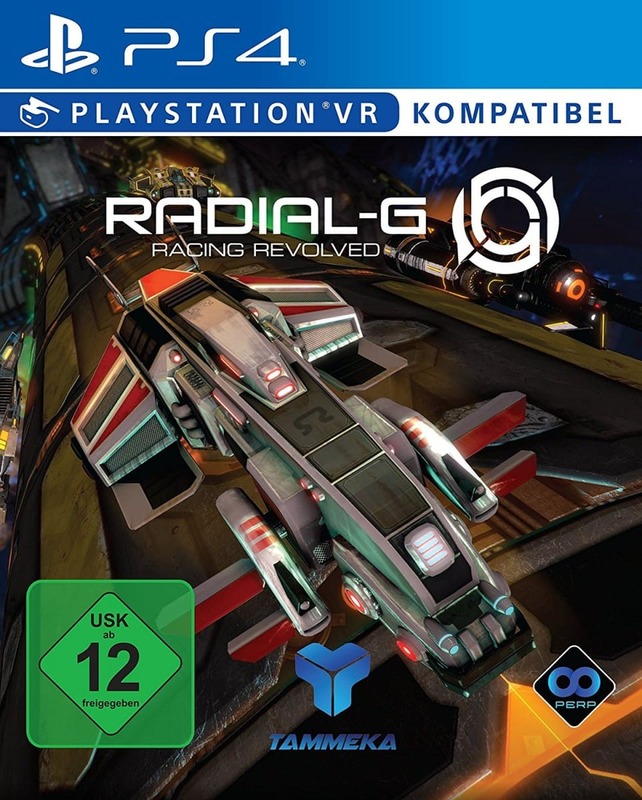 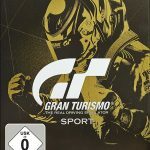 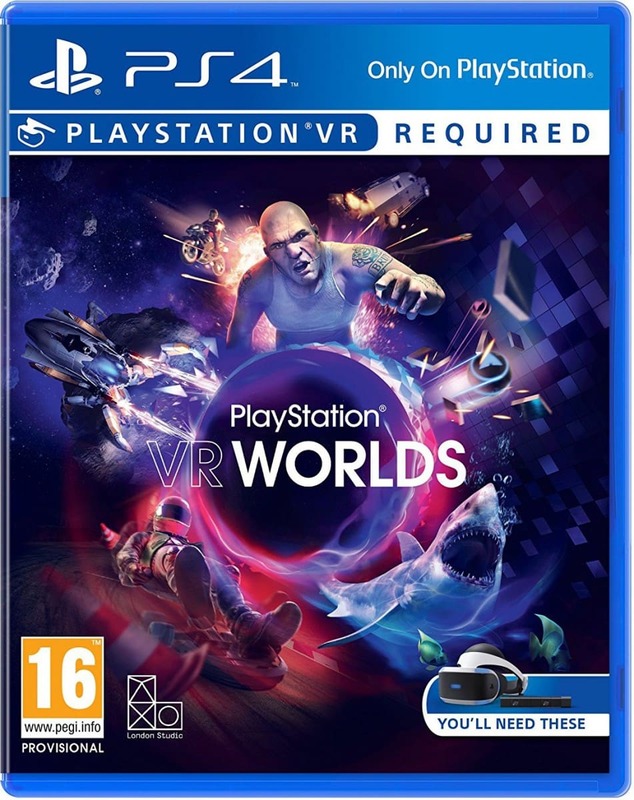 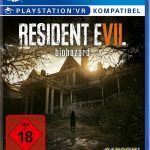 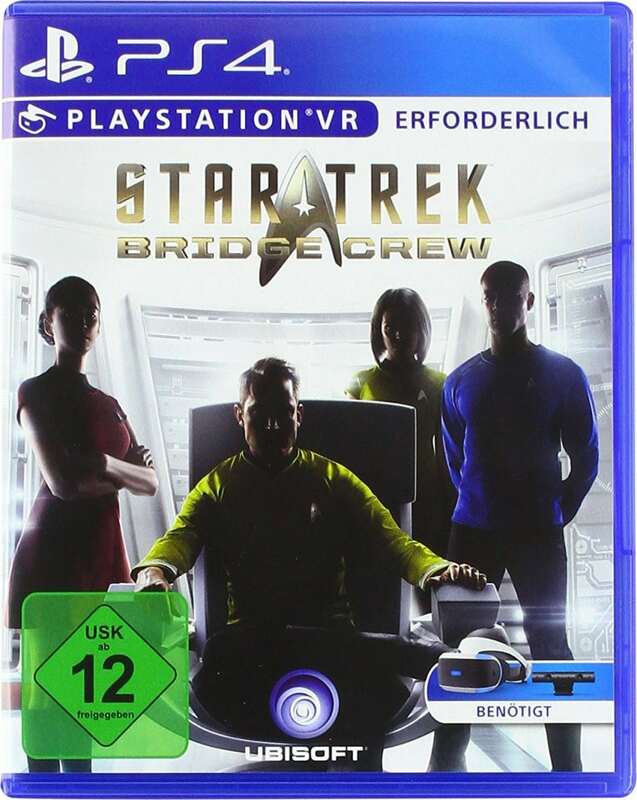 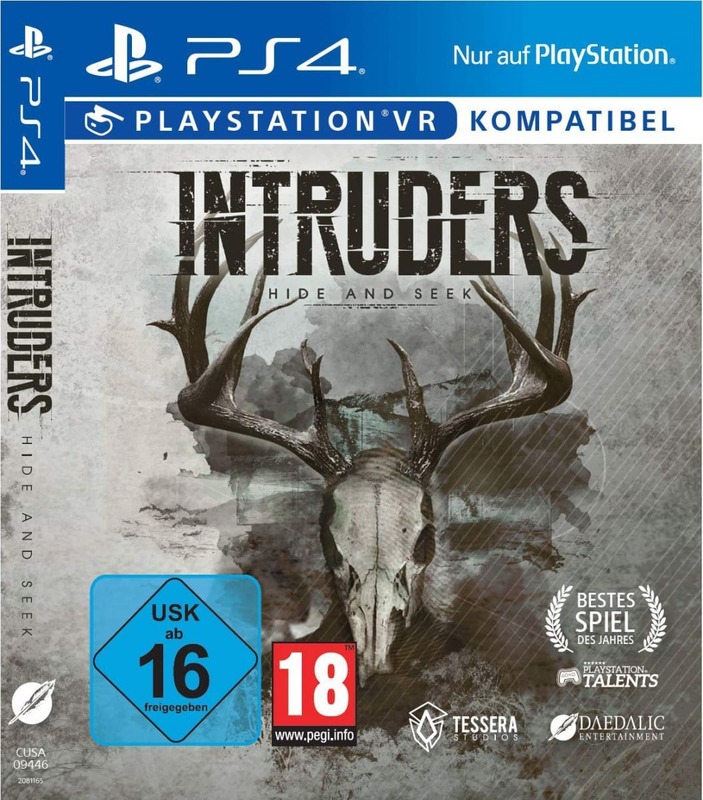 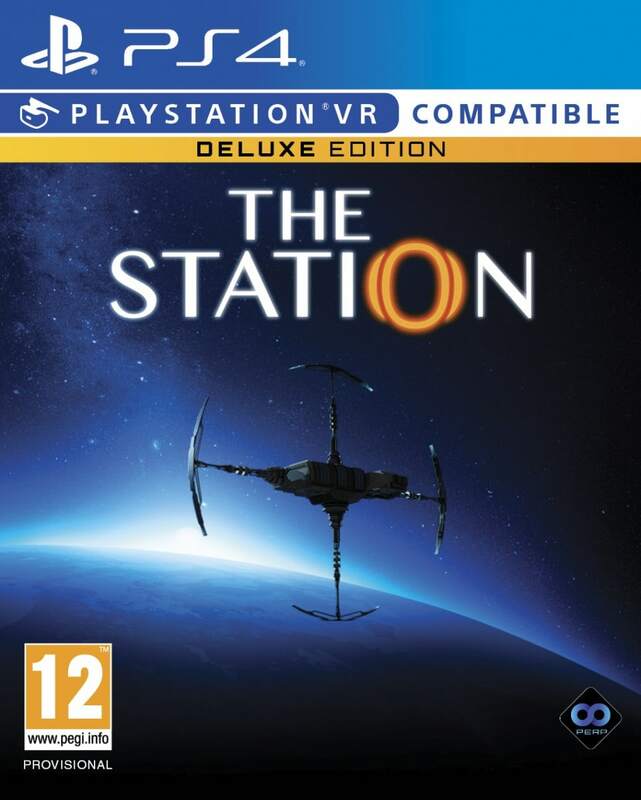 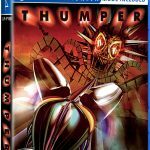 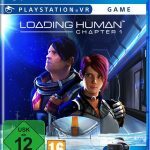 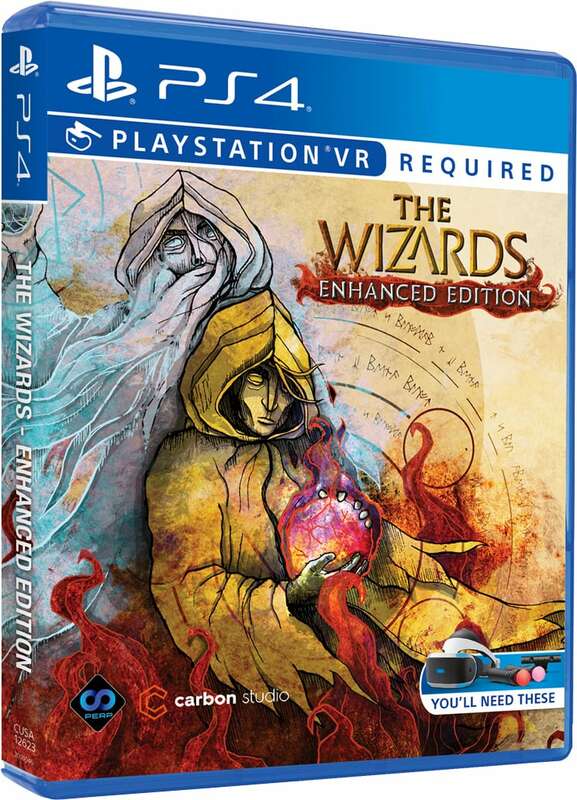 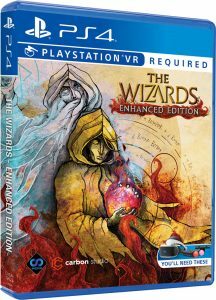 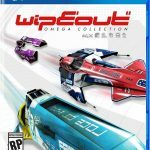 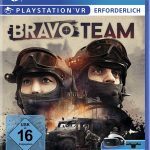 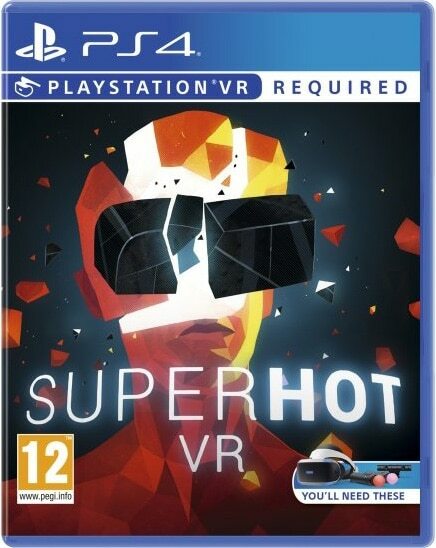 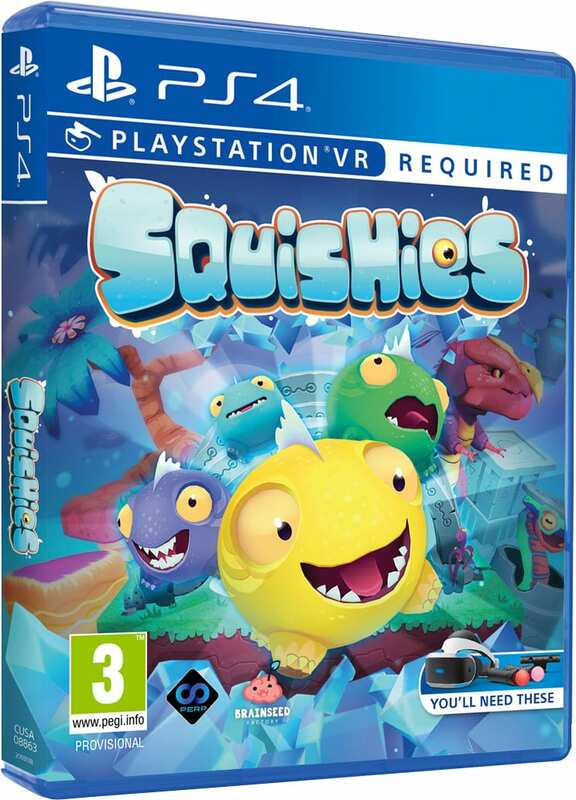 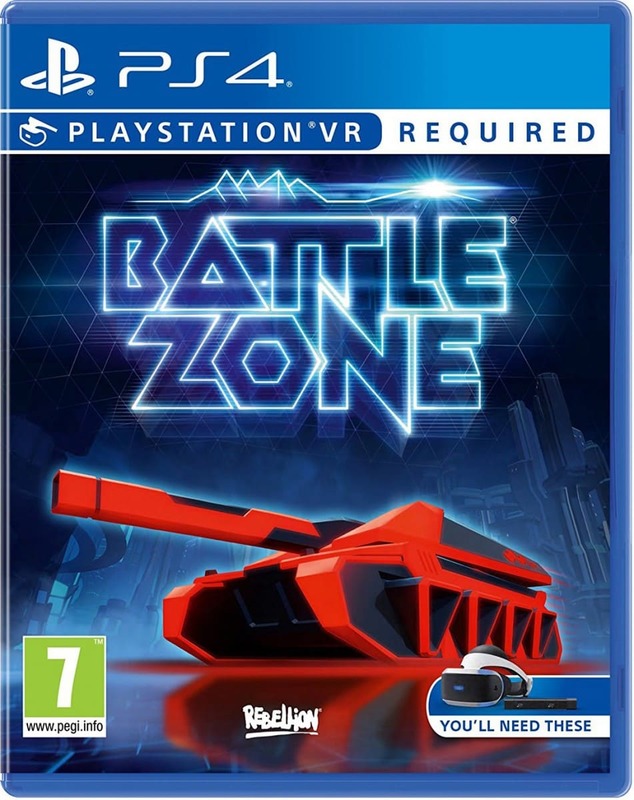 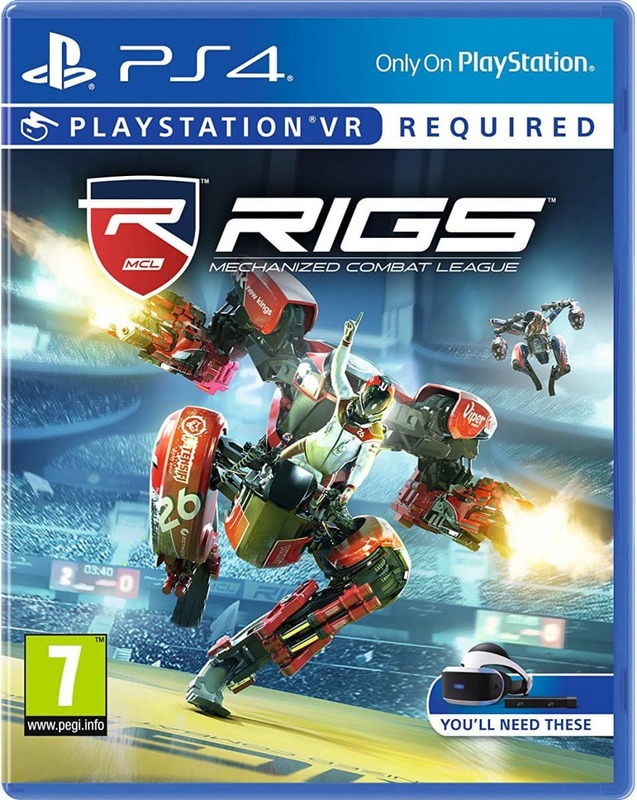 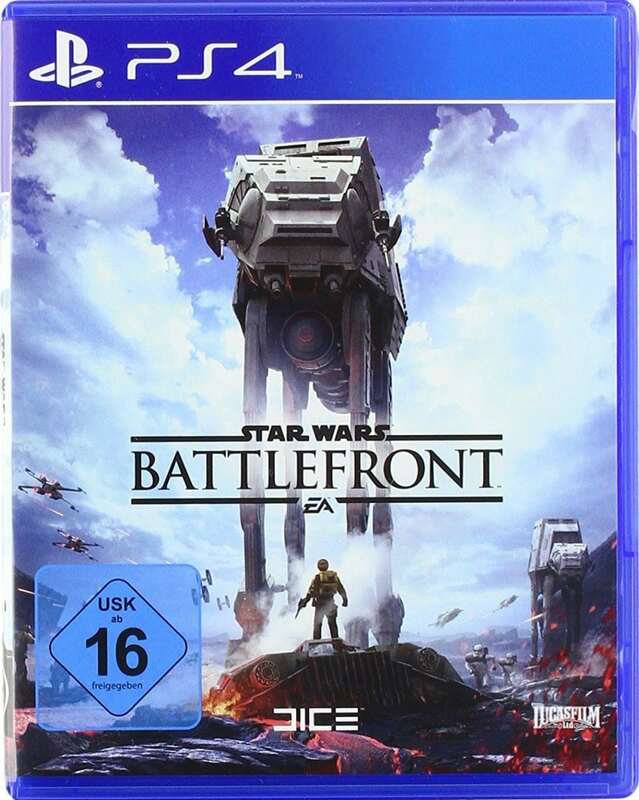 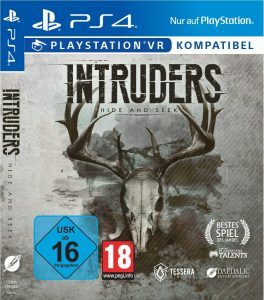 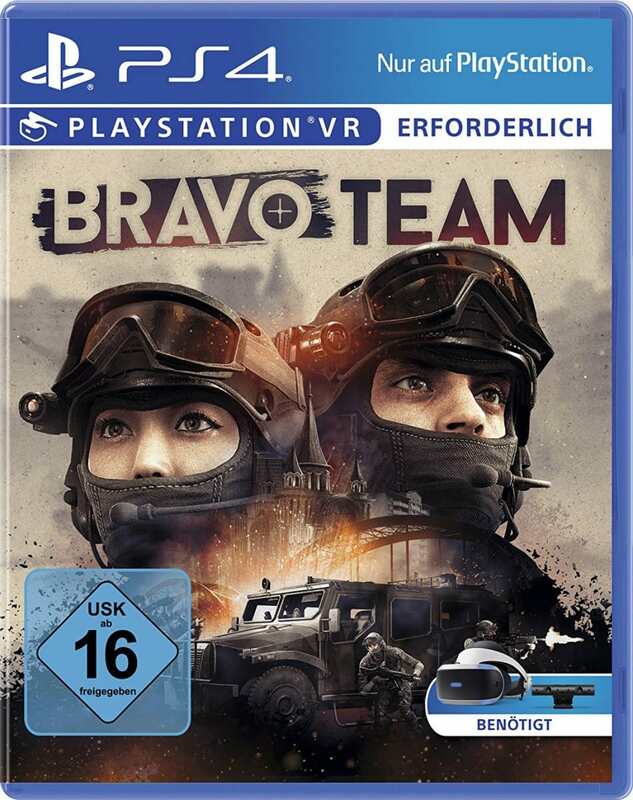 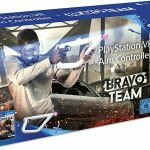 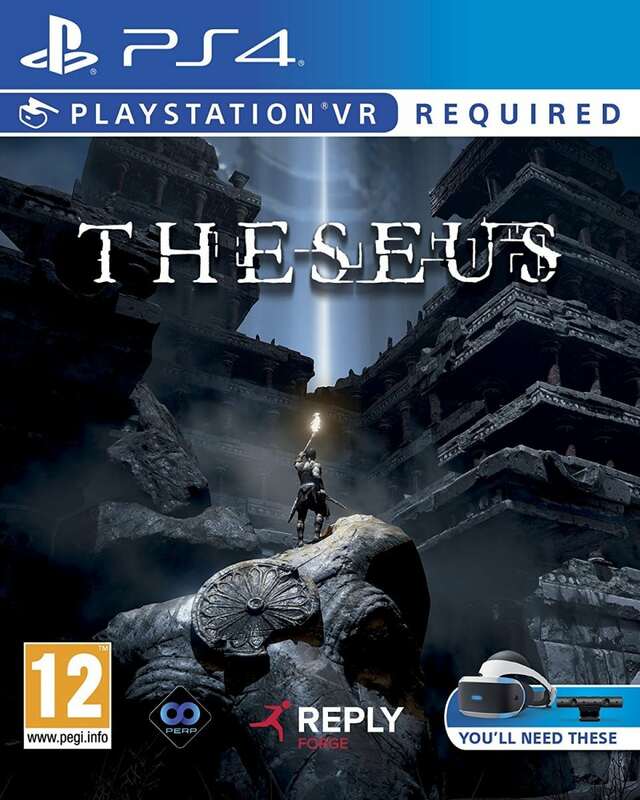 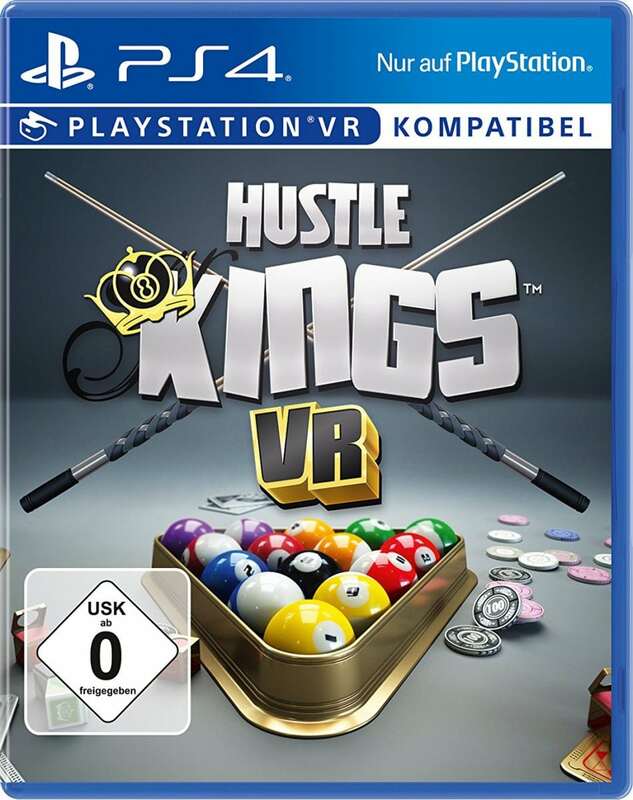 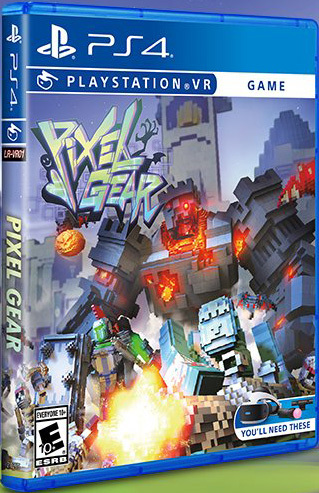 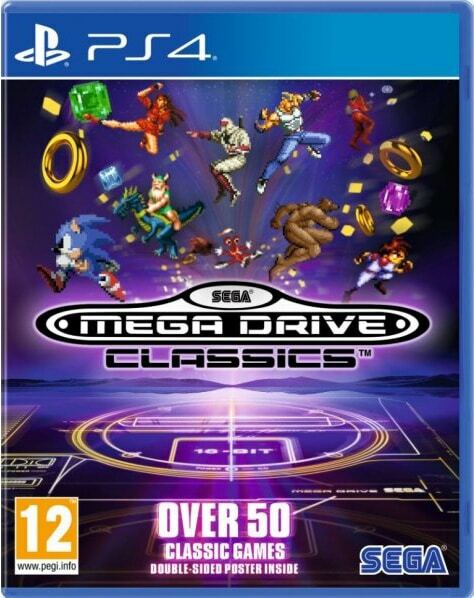 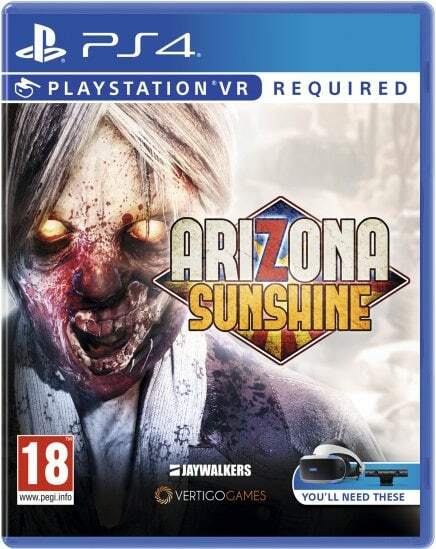 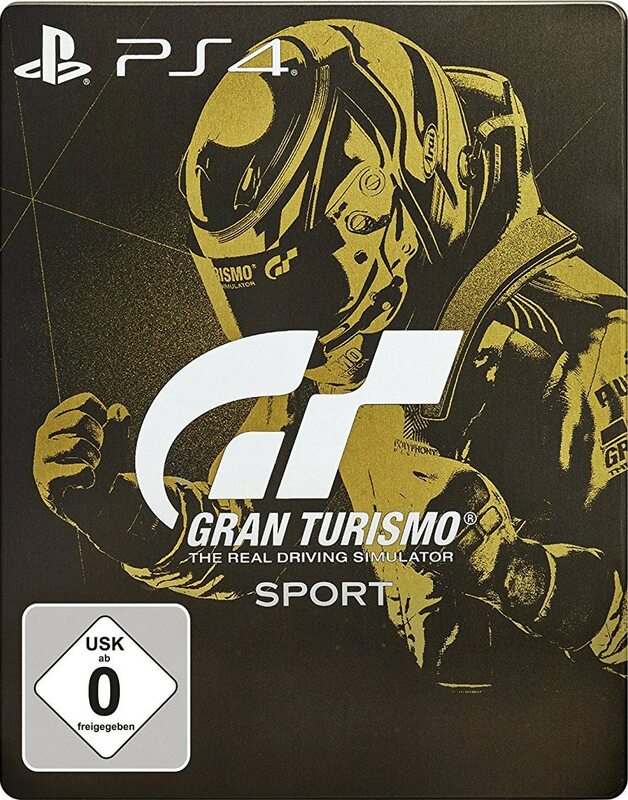 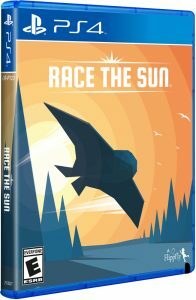 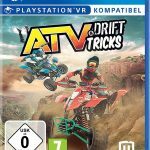 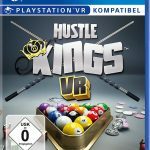 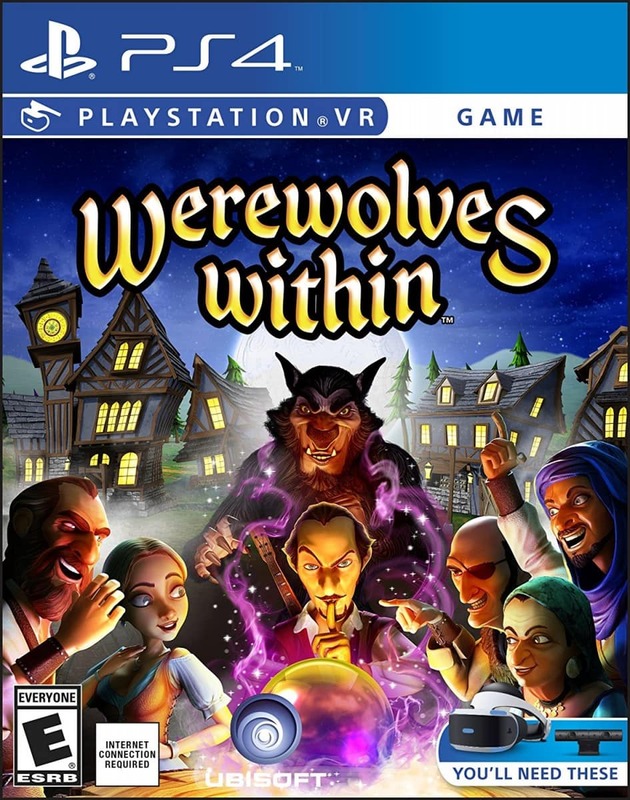 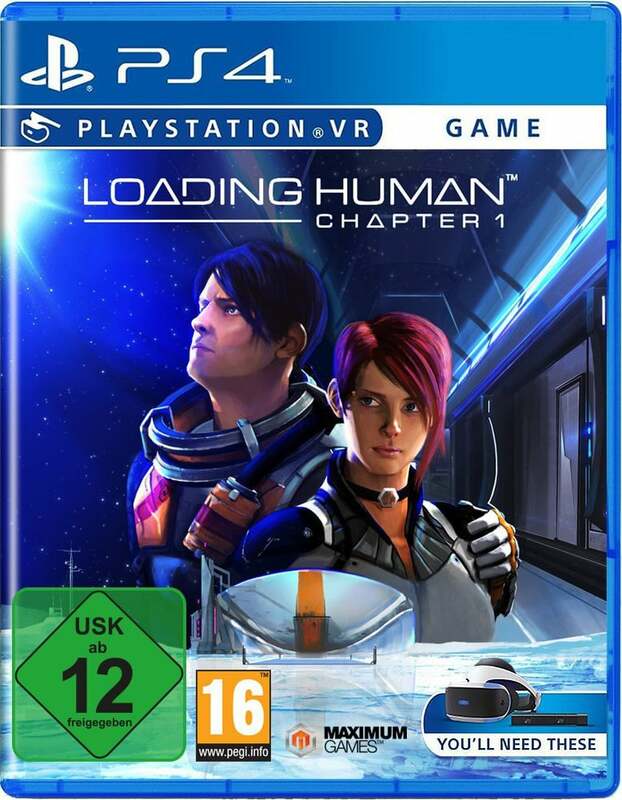 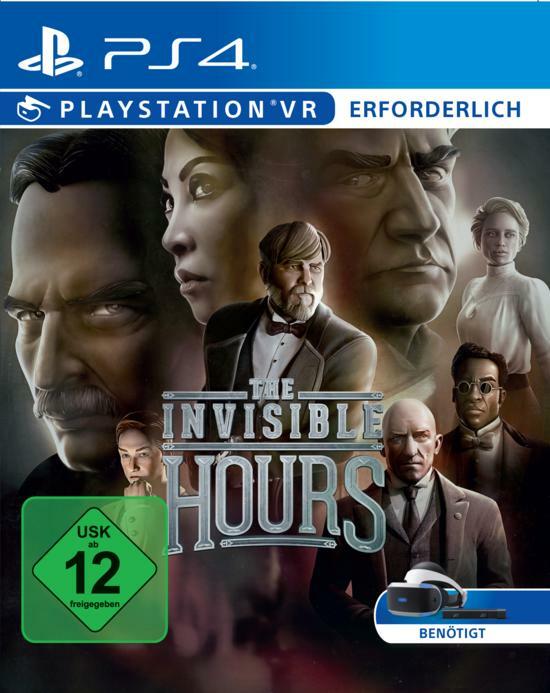 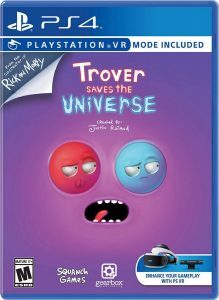 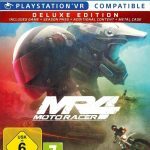 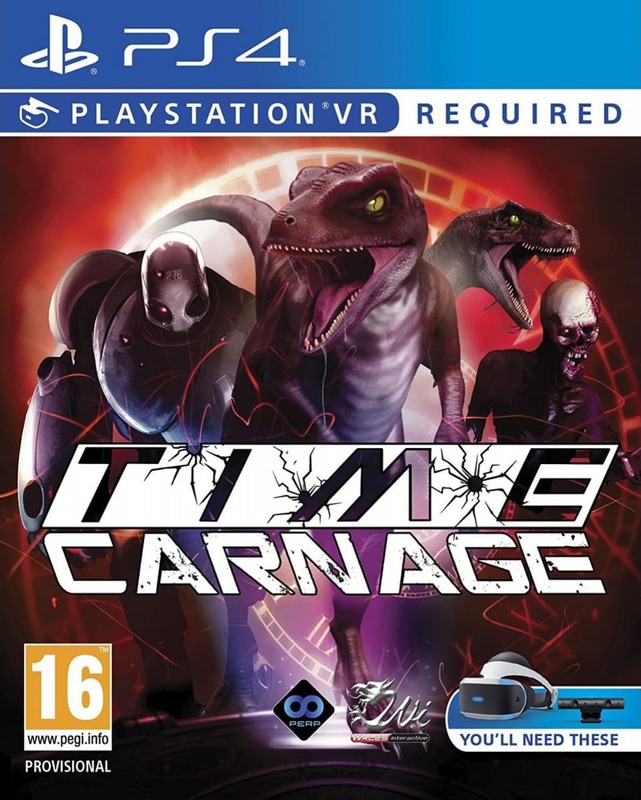 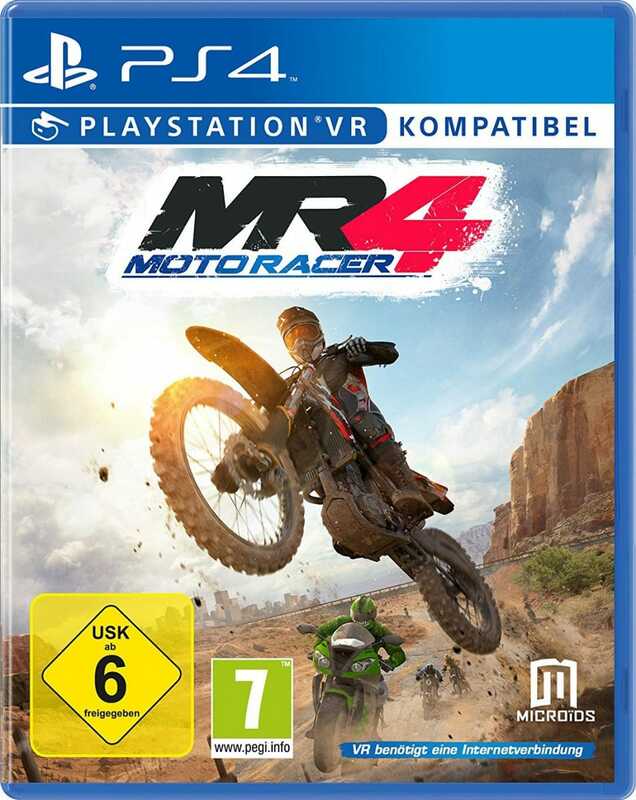 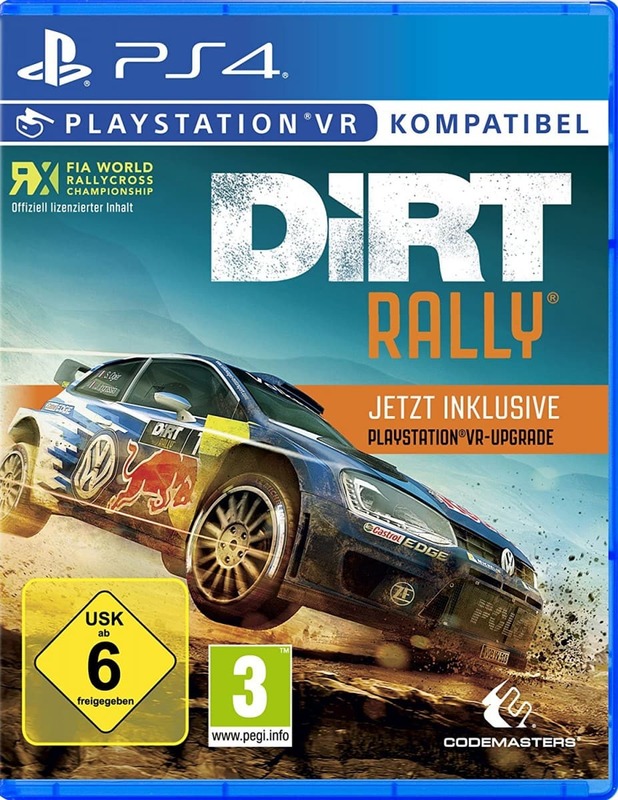 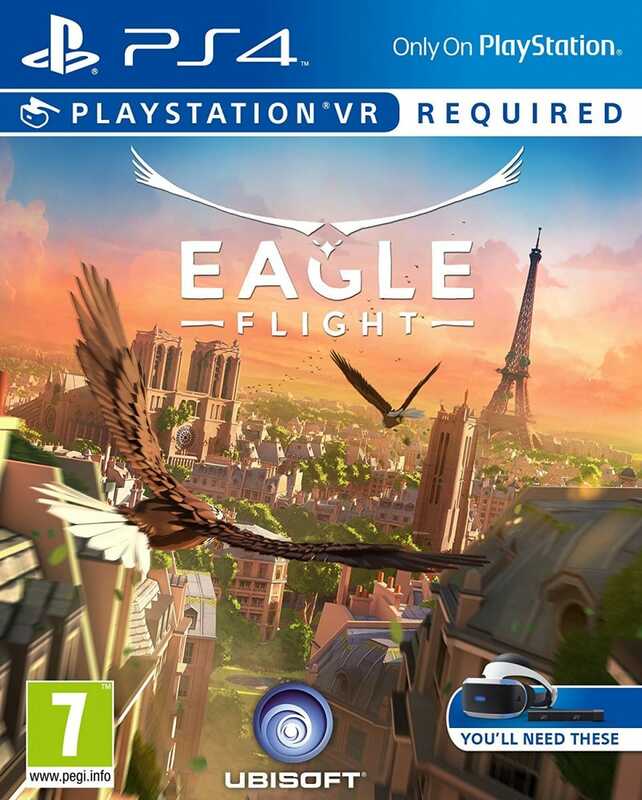 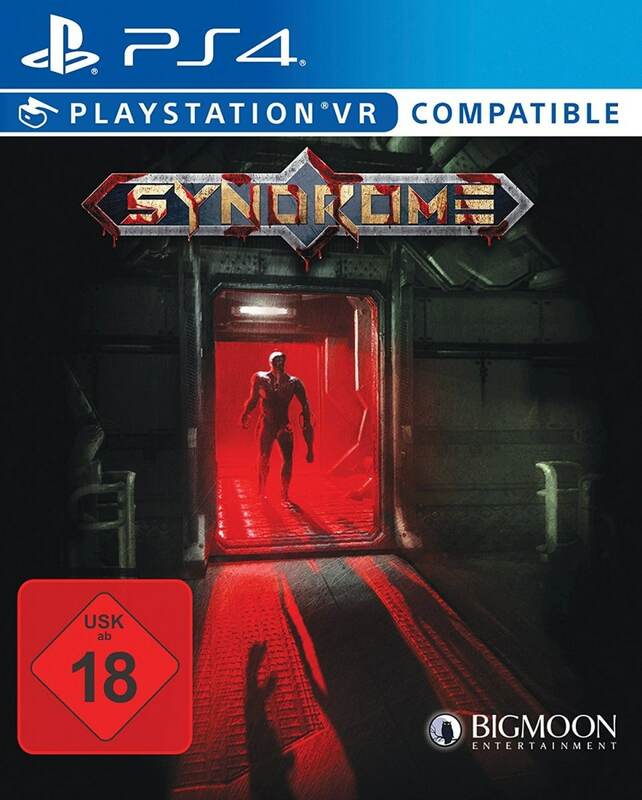 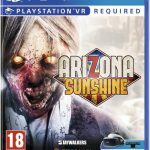 Amazon DE Cover artwork available with and without "PSVR compatible" indication in different regions. 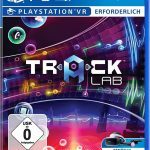 Free software patch Nov 8th, 2016 enabled 40 VR tracks. 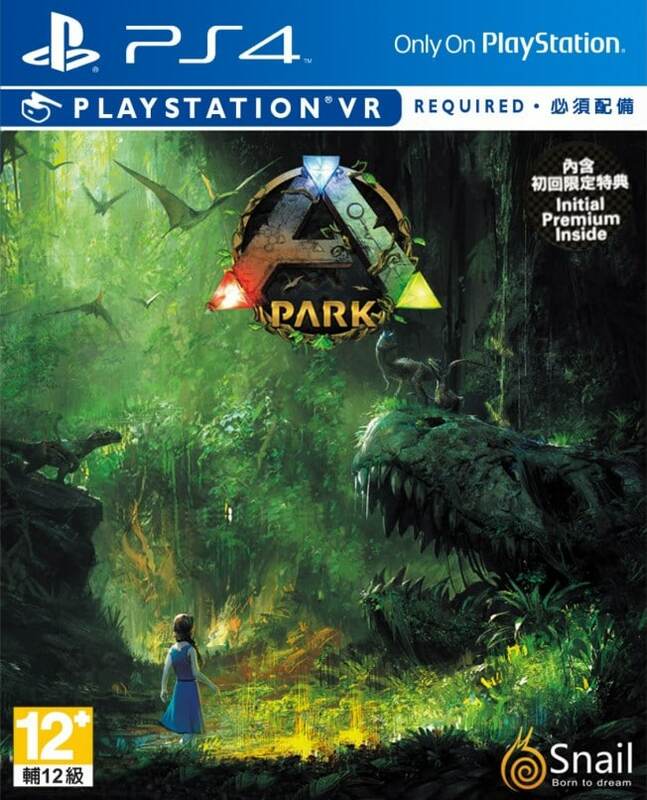 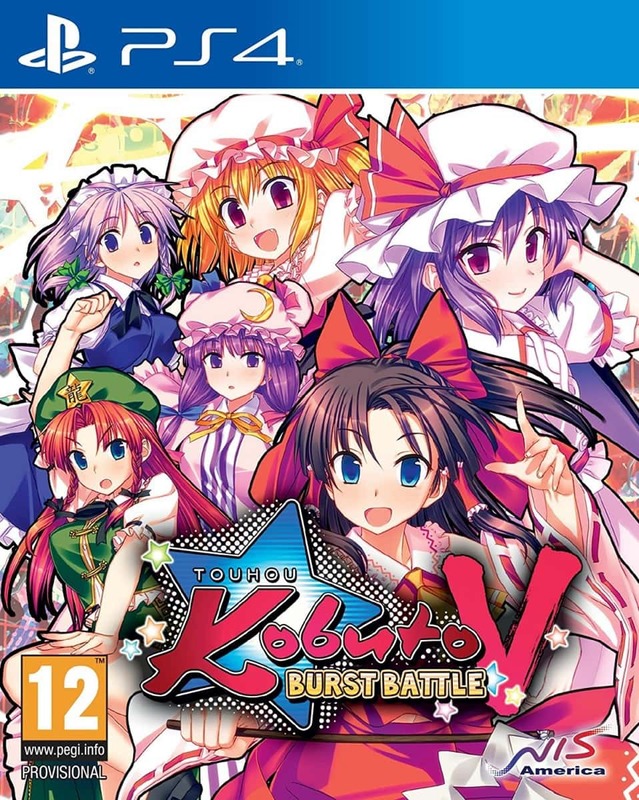 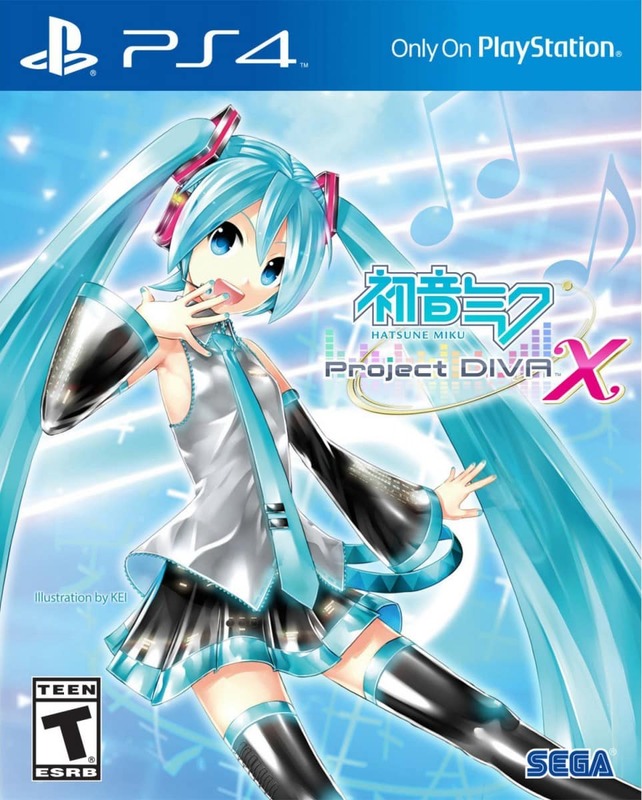 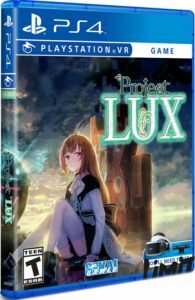 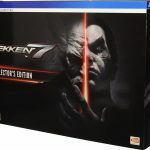 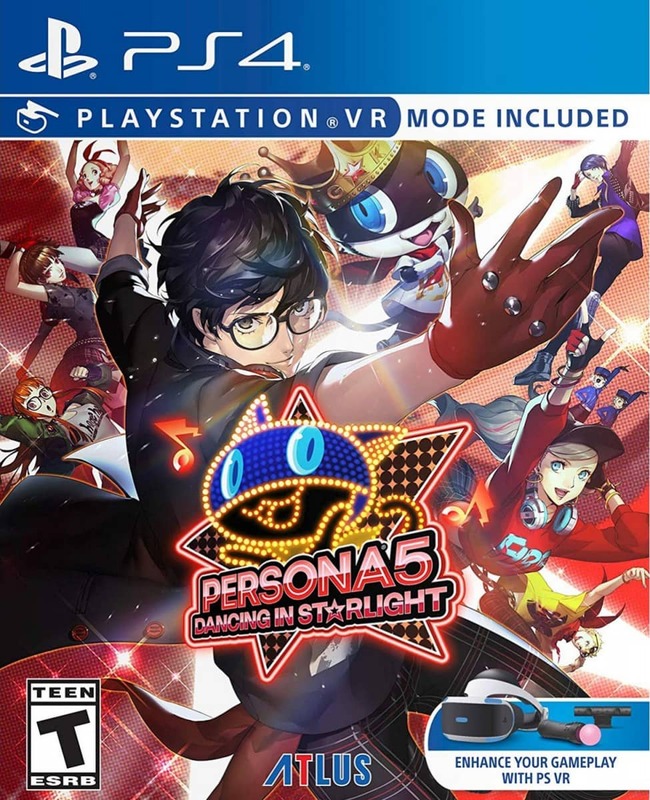 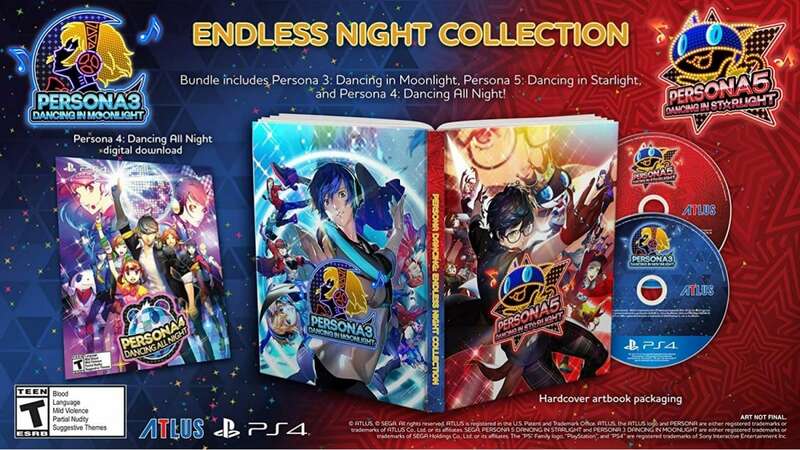 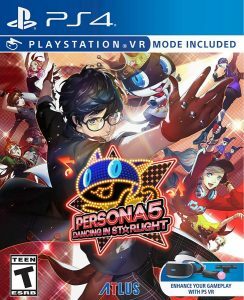 Play-Asia (US) It is said that the Asia retail release has engl. 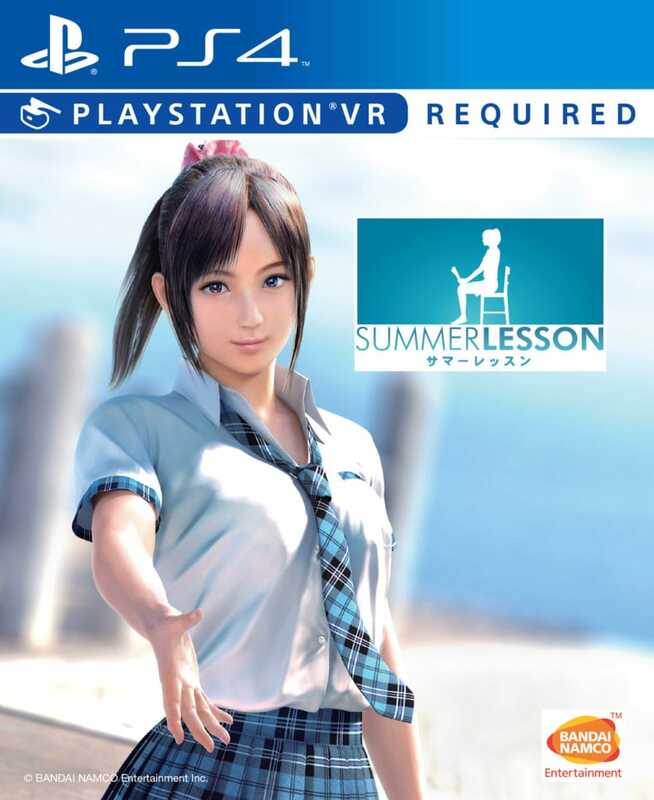 voice & subs. See blog entry HERE for more details. 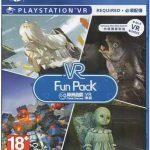 Amazon DE VR mode added with a software patch in early 2018.